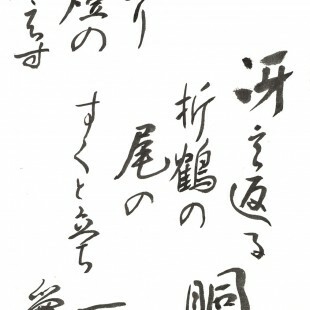 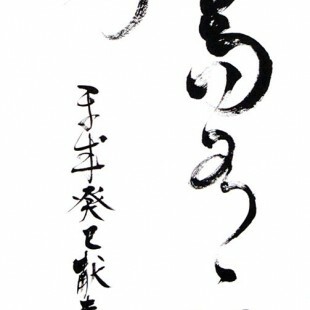 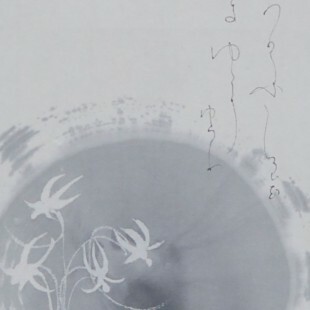 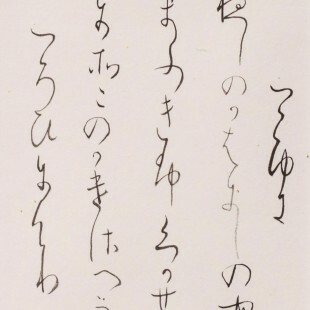 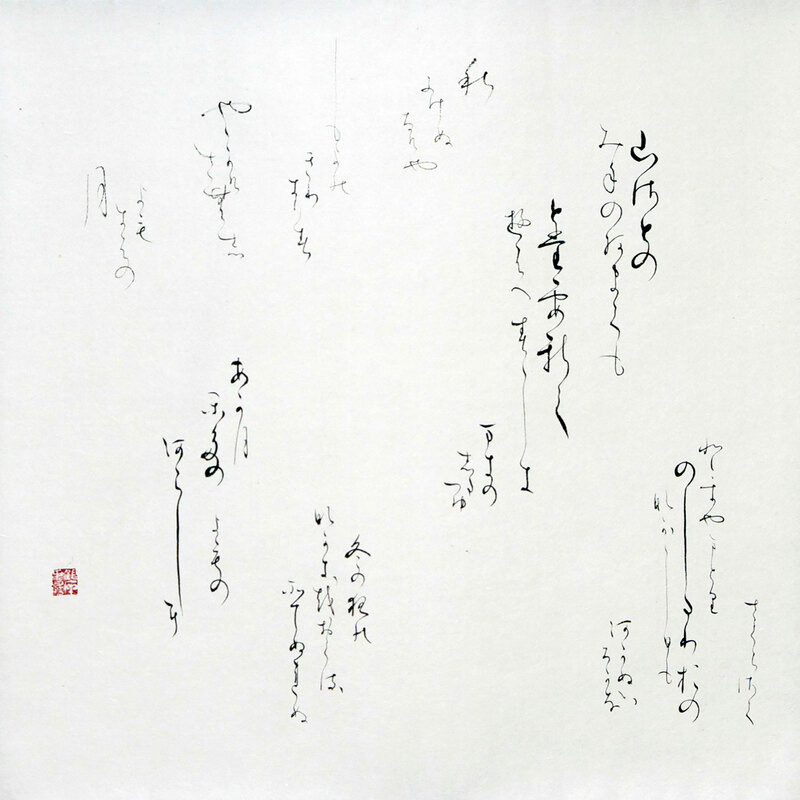 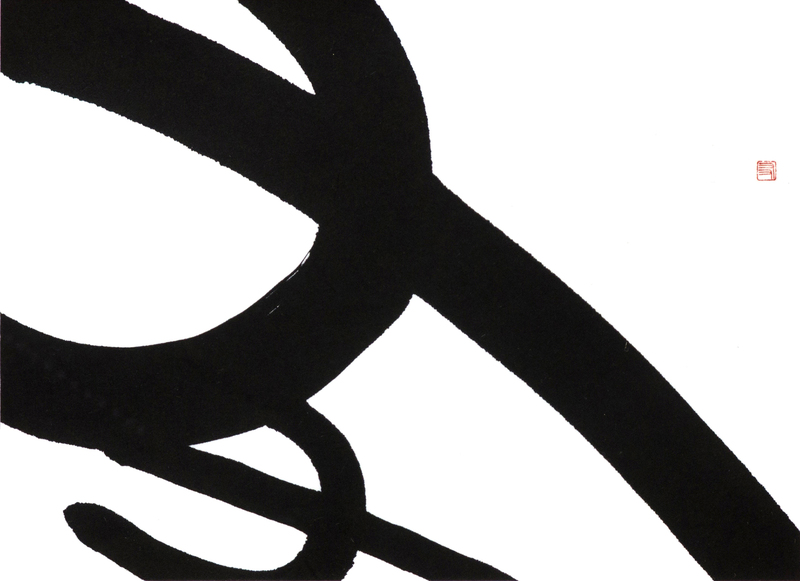 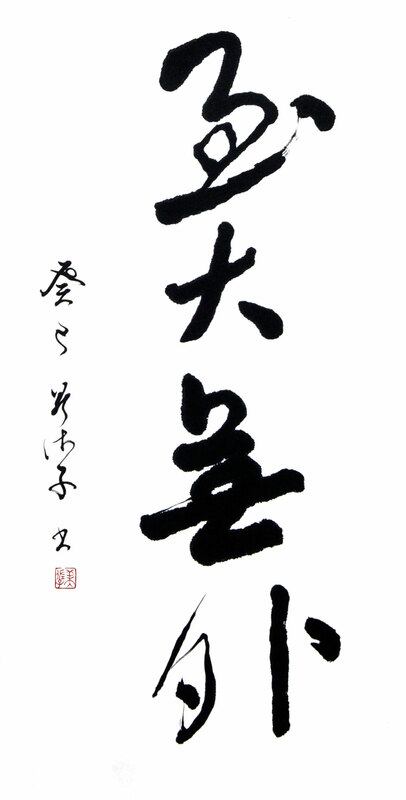 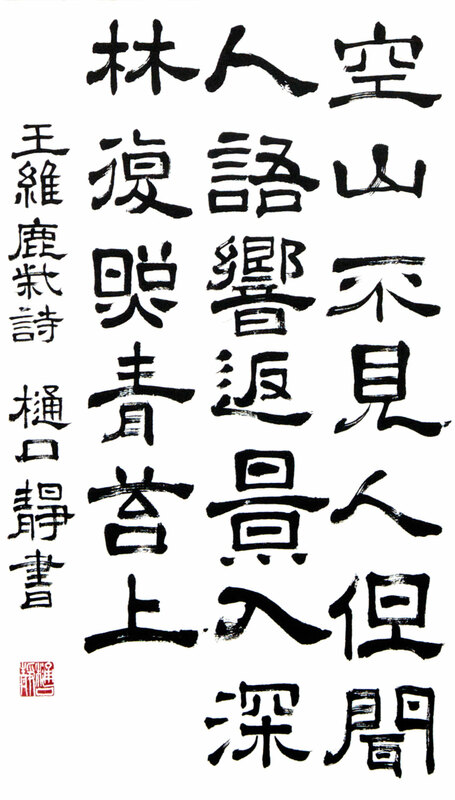 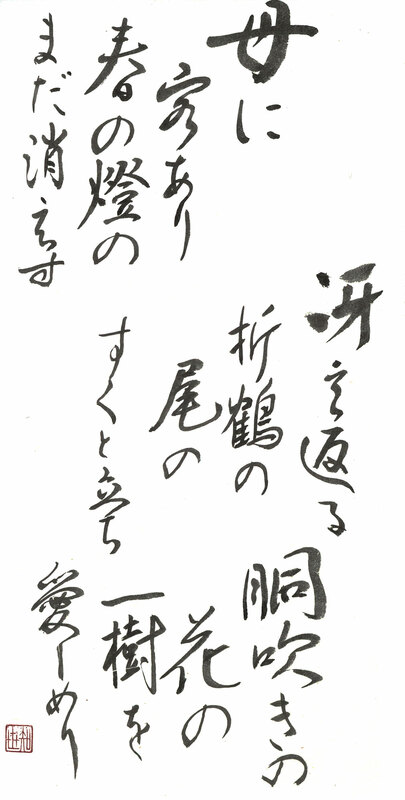 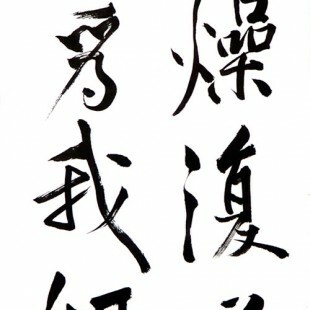 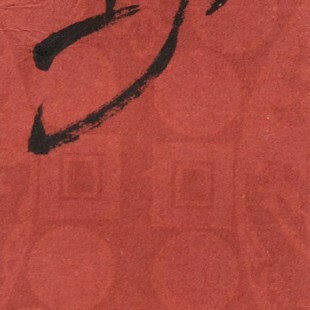 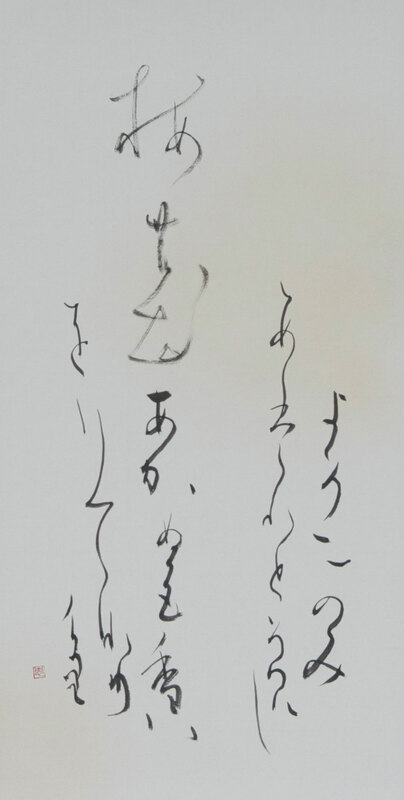 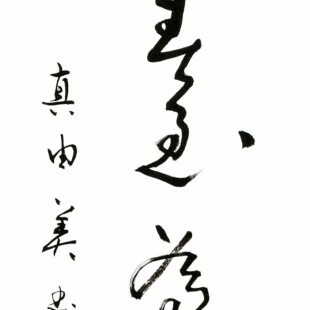 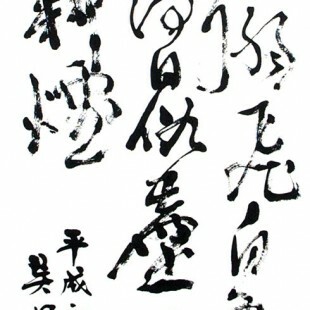 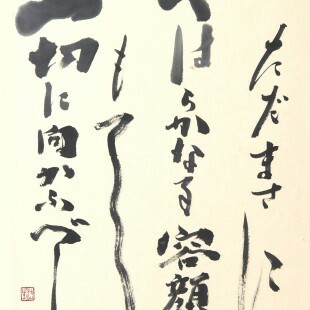 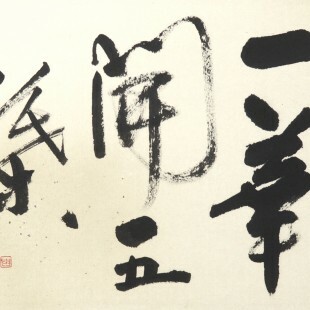 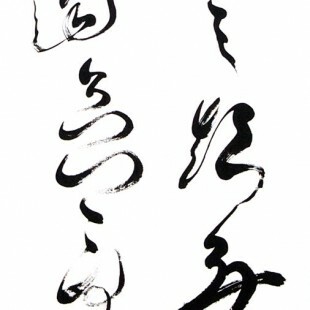 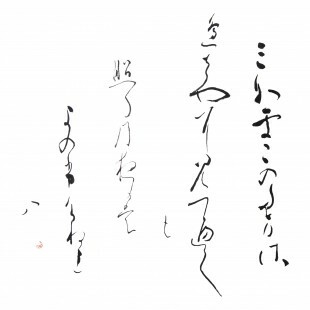 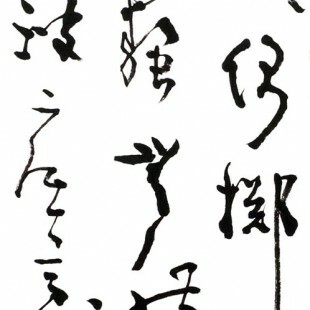 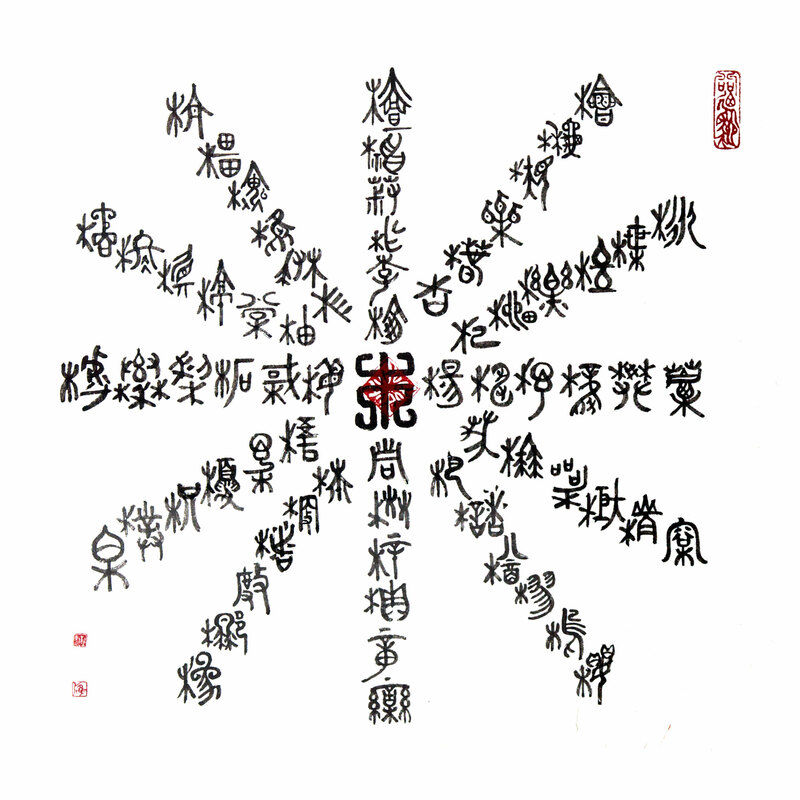 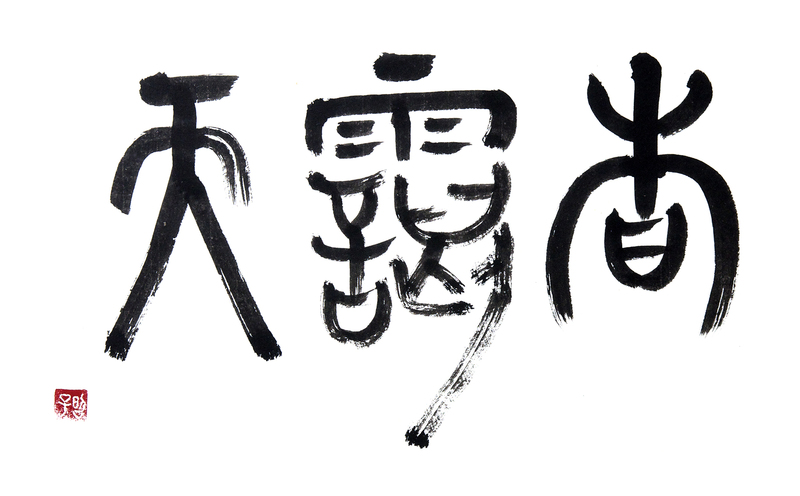 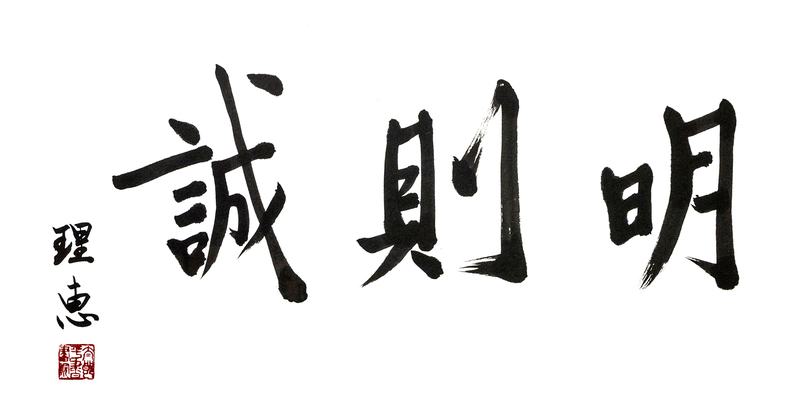 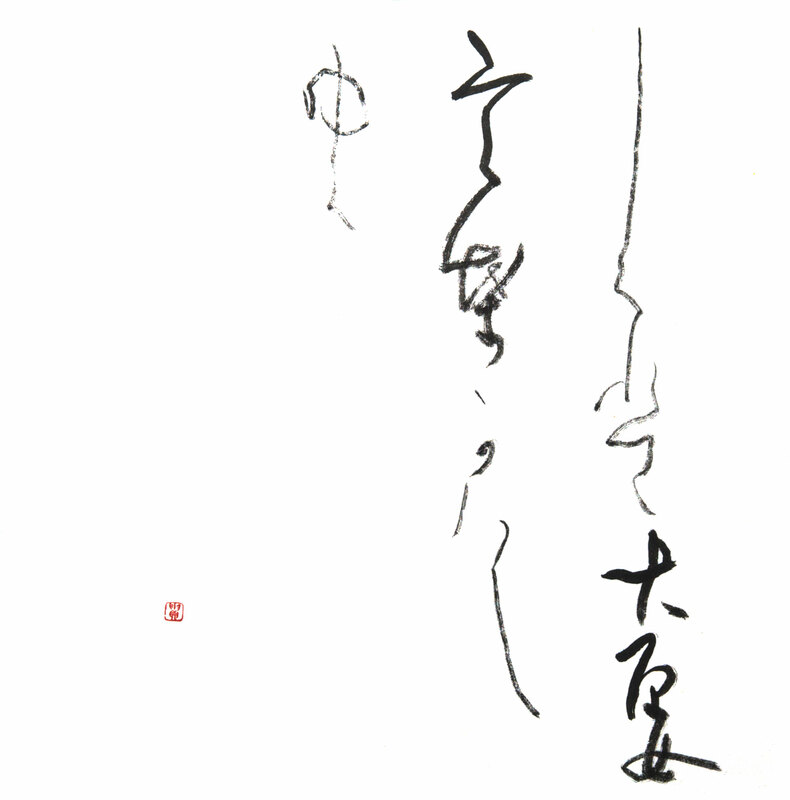 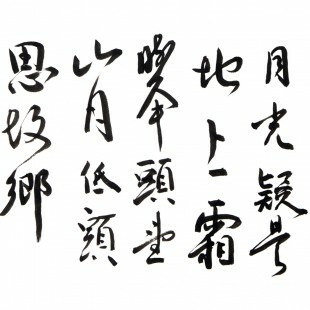 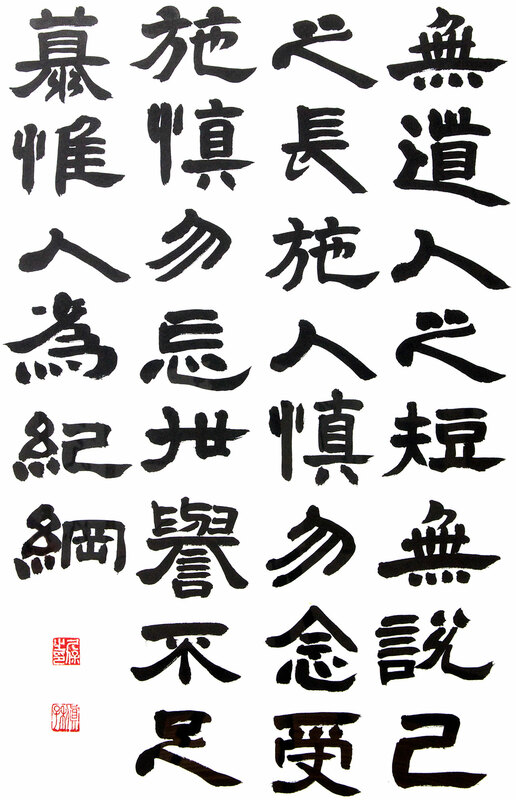 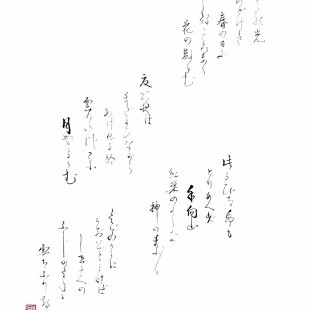 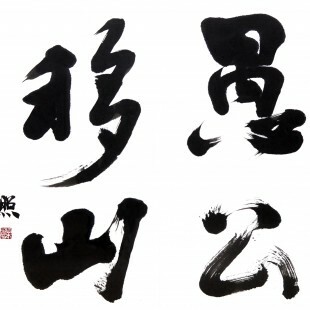 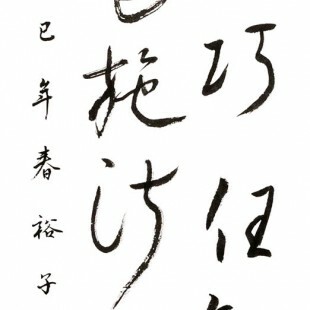 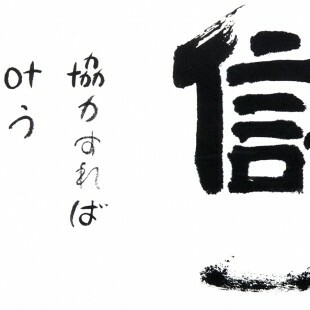 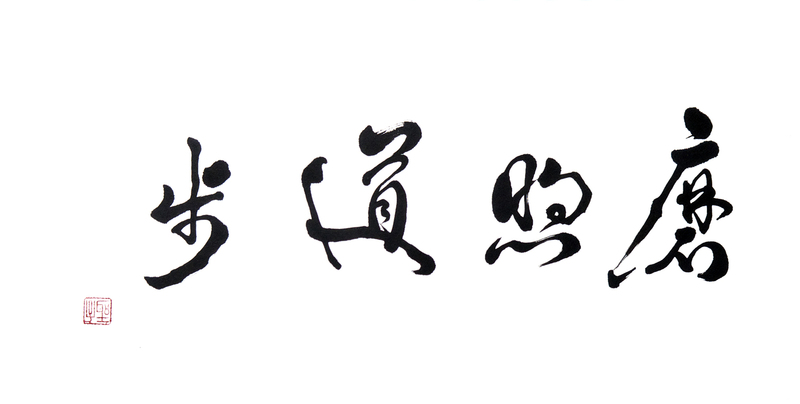 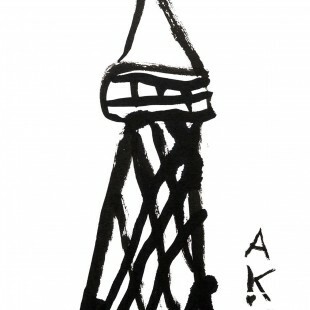 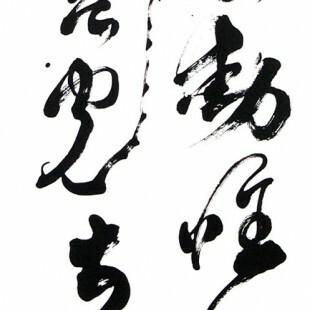 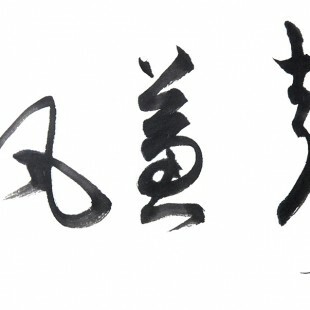 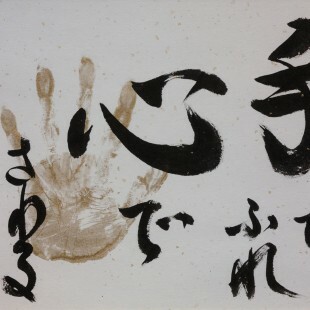 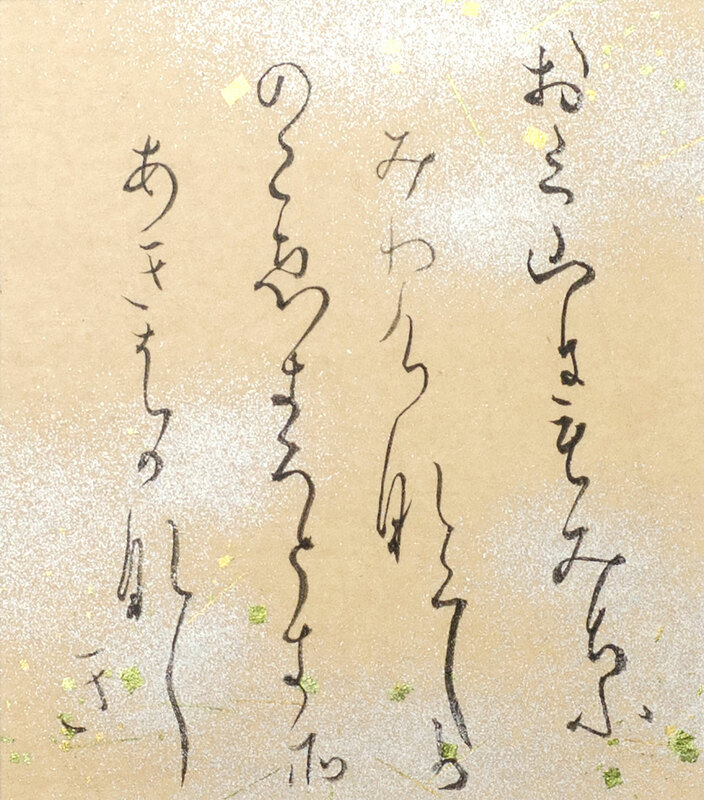 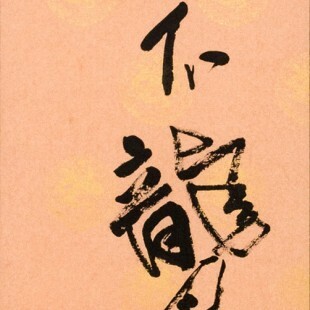 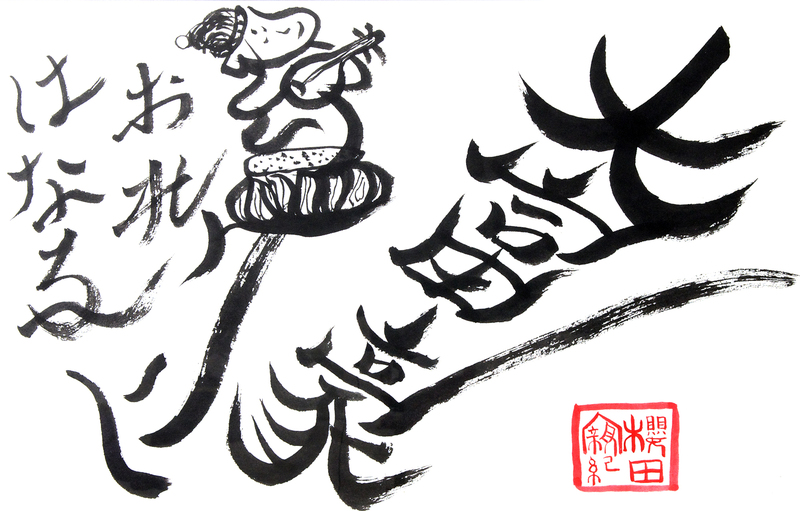 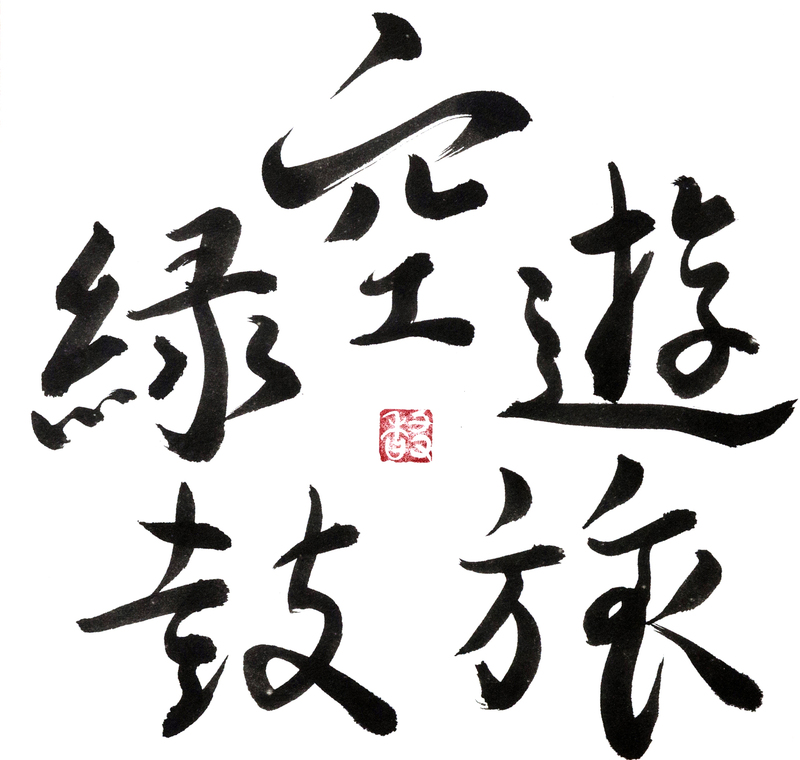 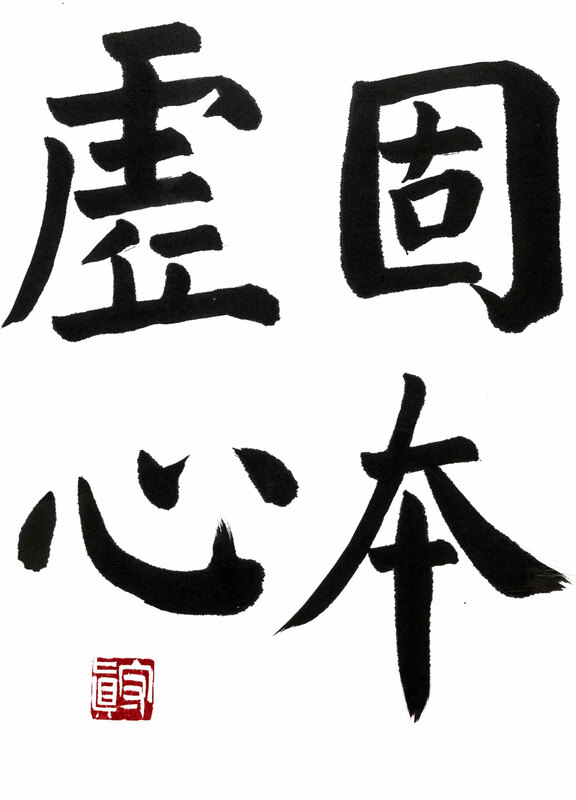 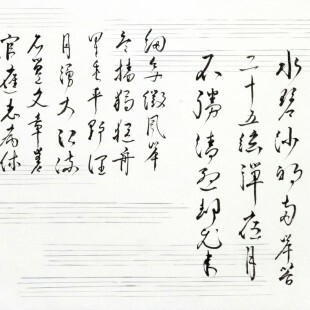 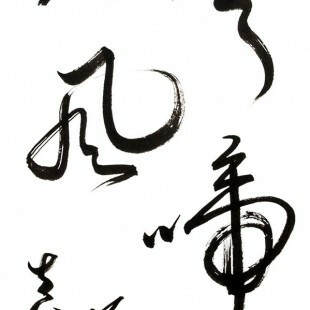 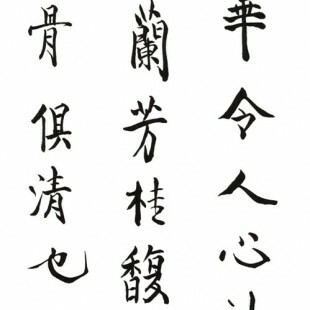 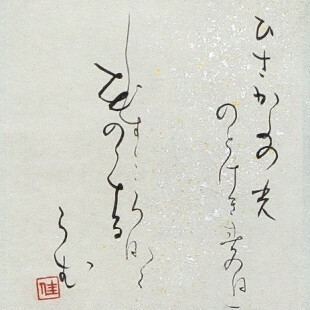 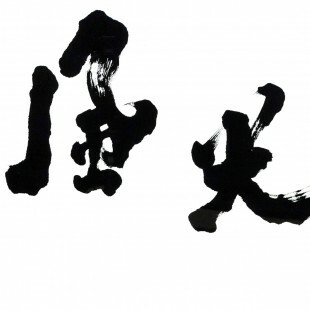 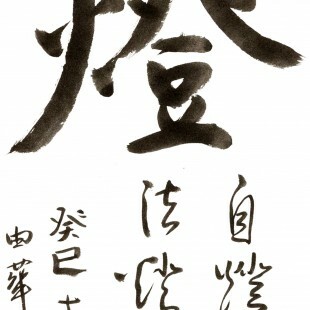 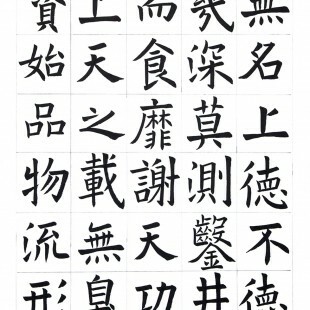 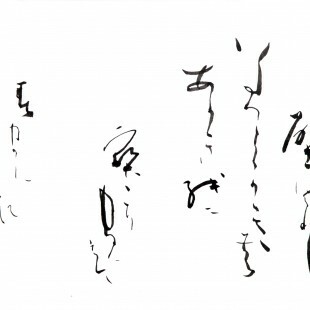 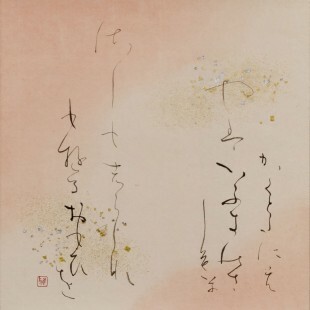 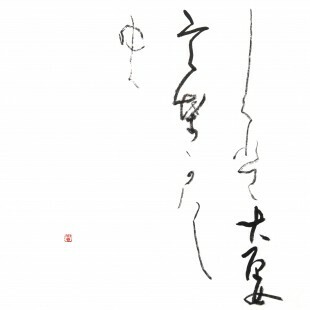 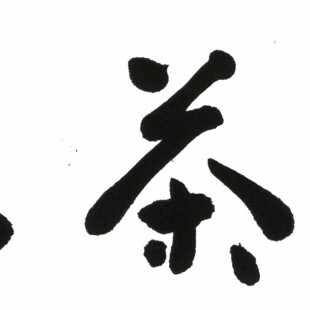 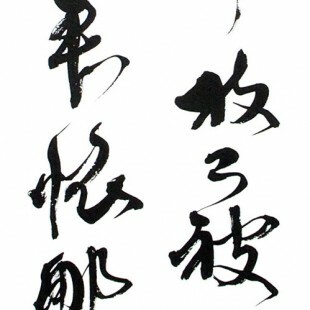 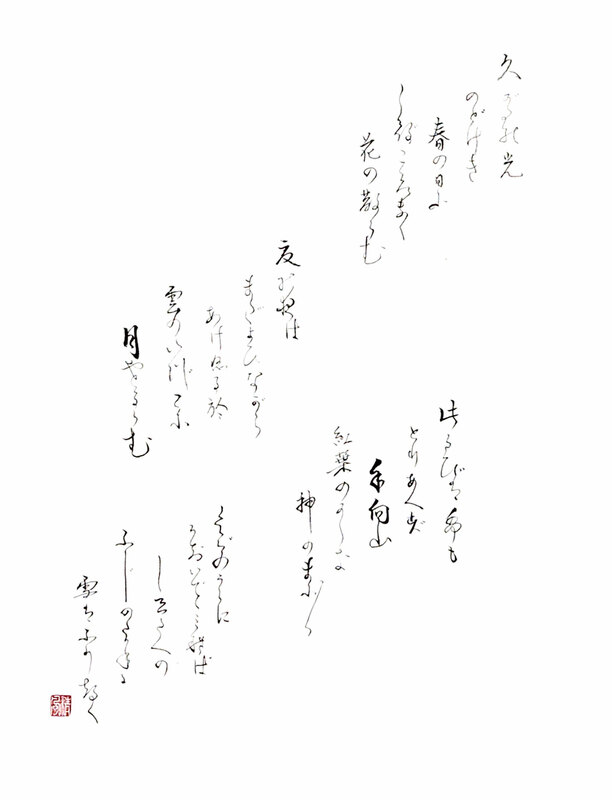 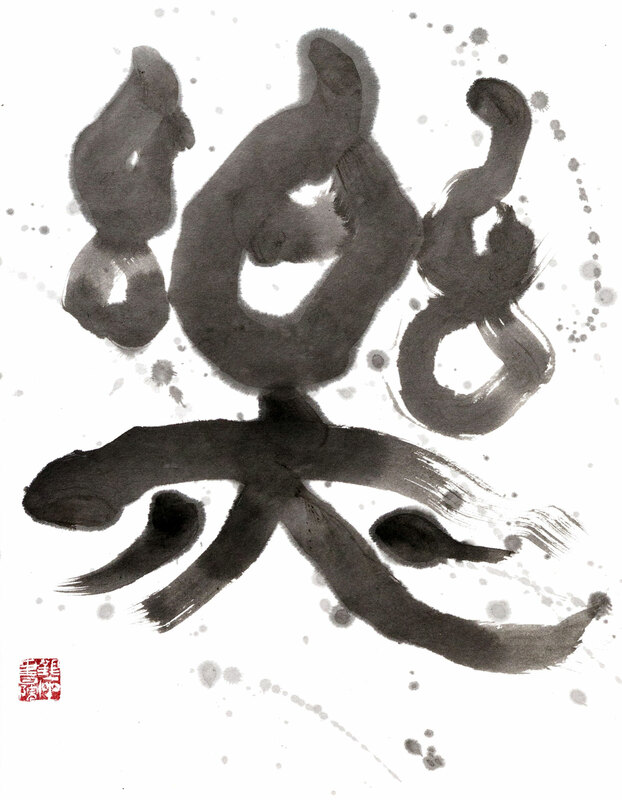 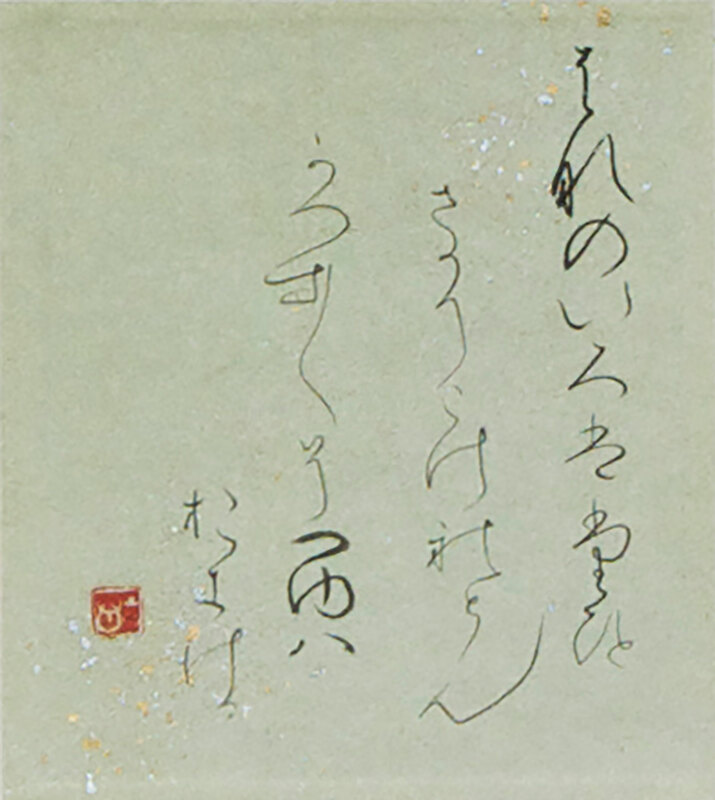 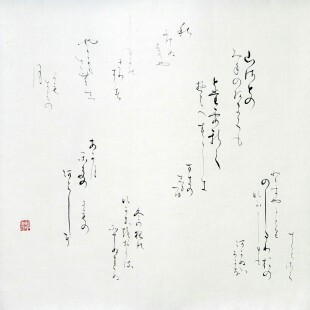 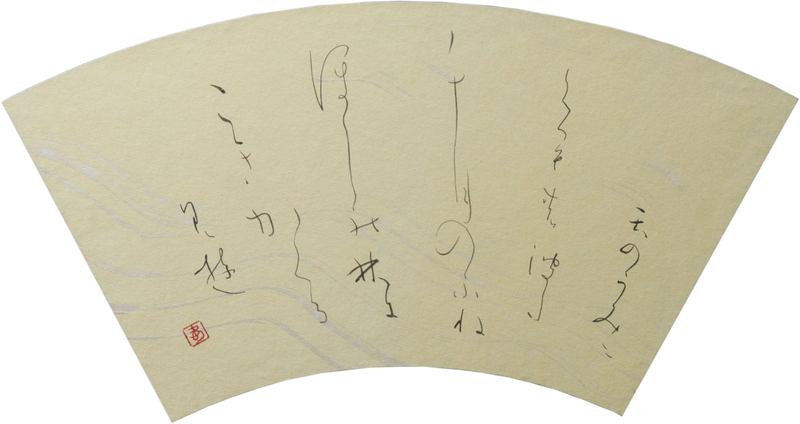 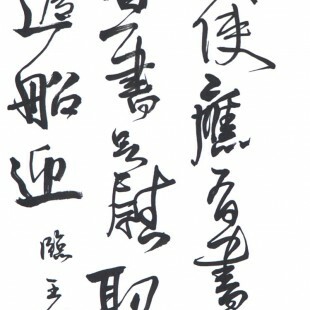 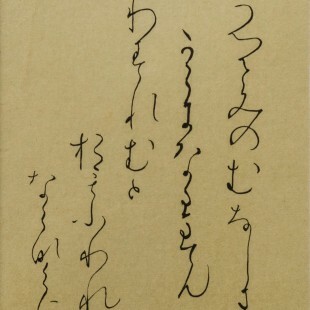 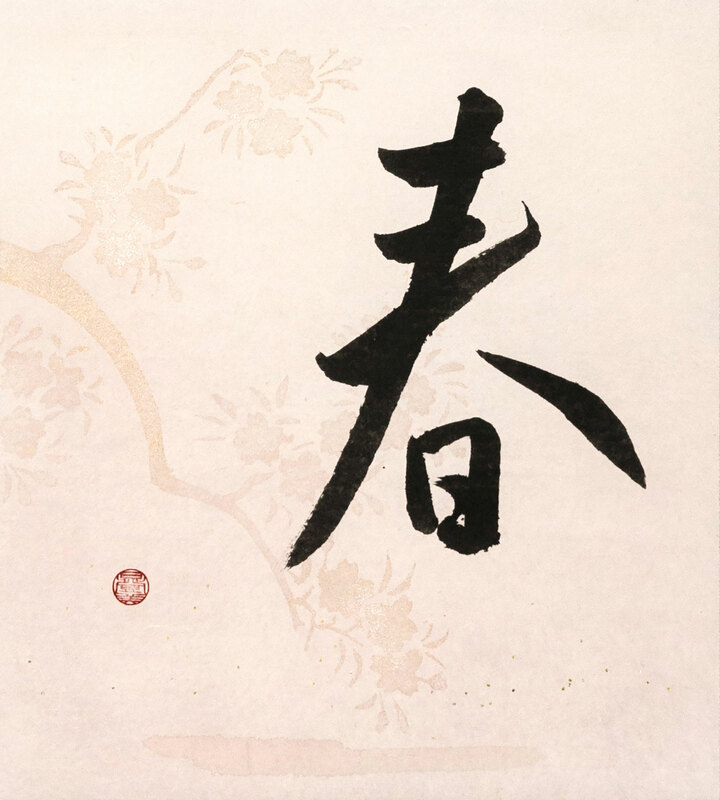 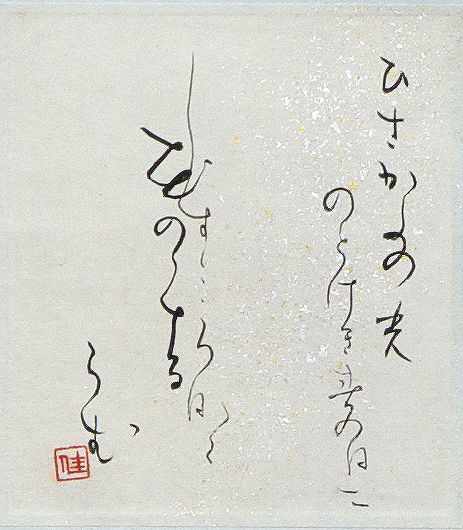 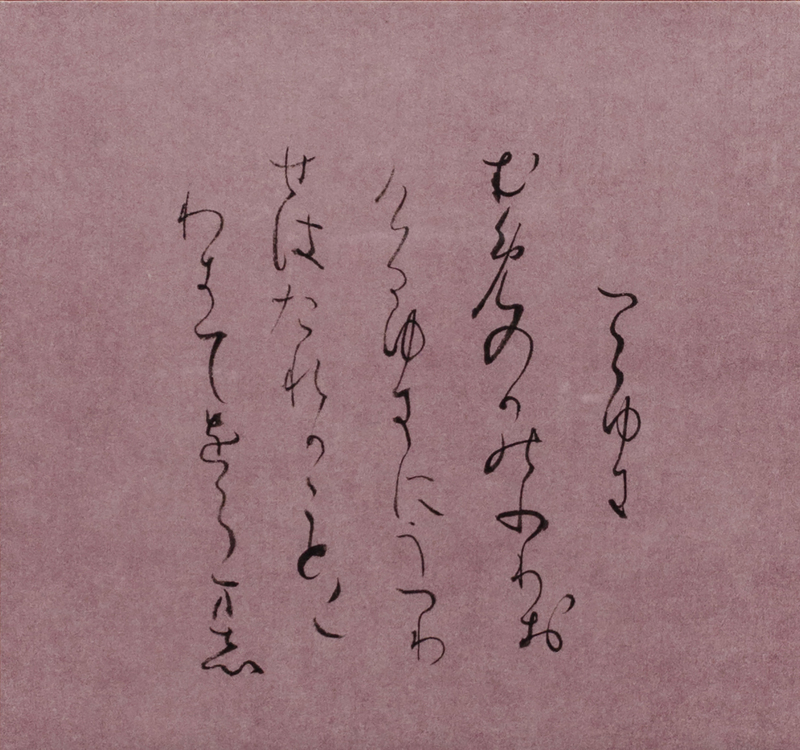 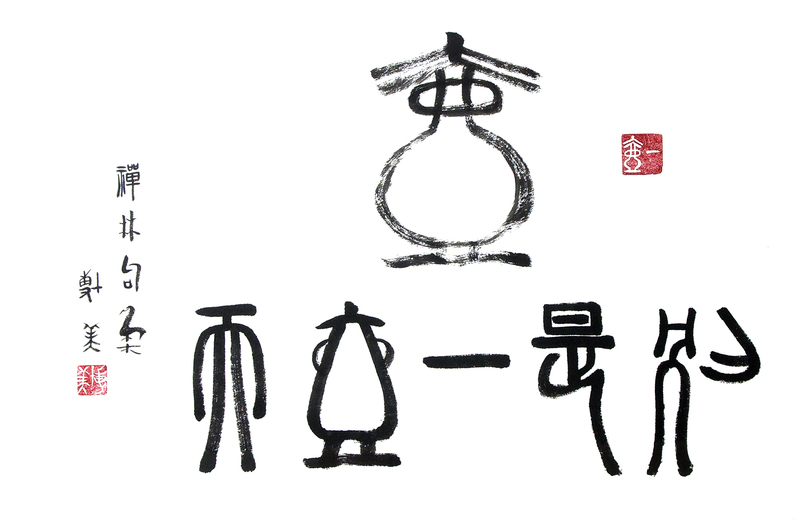 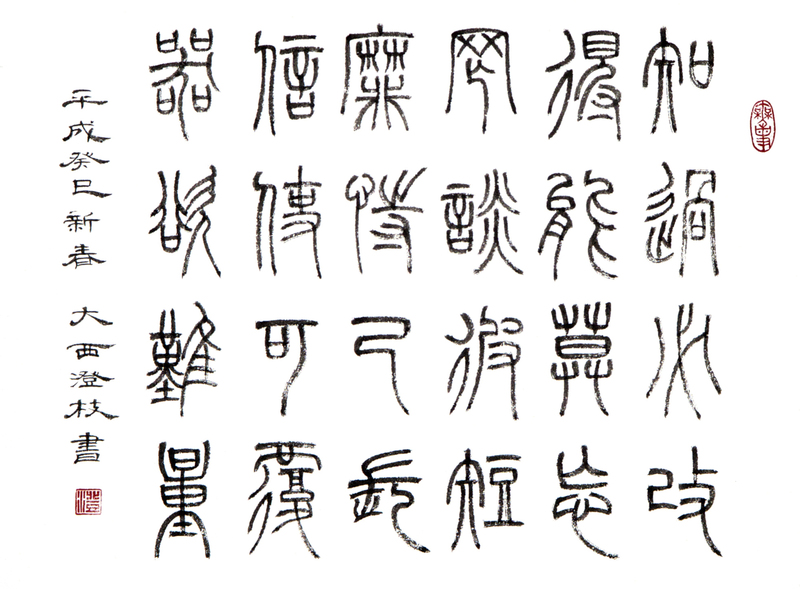 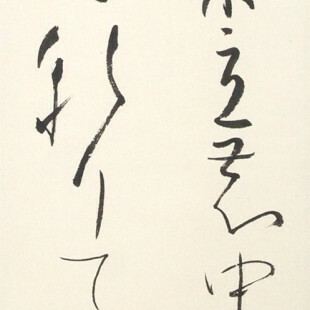 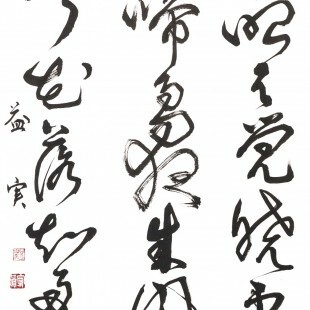 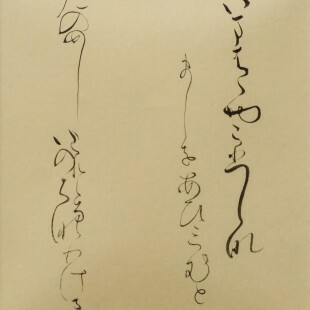 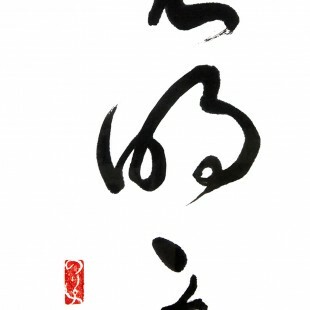 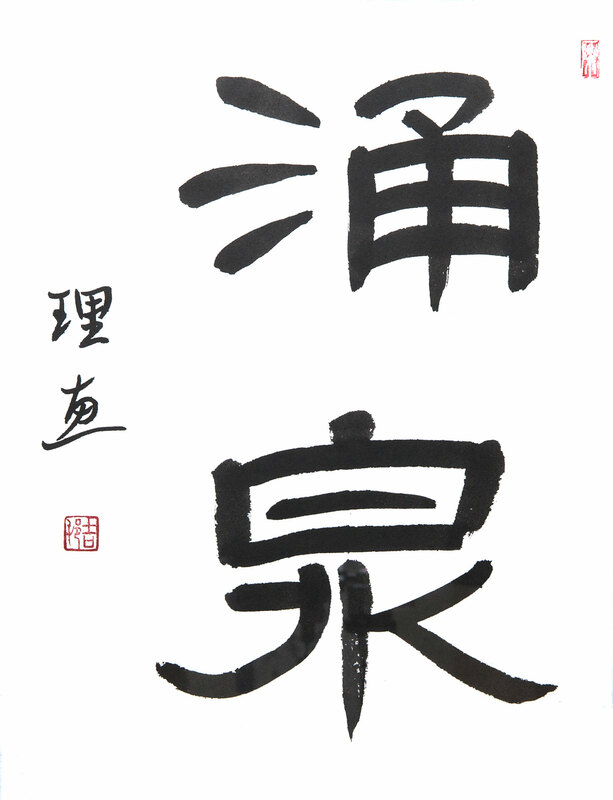 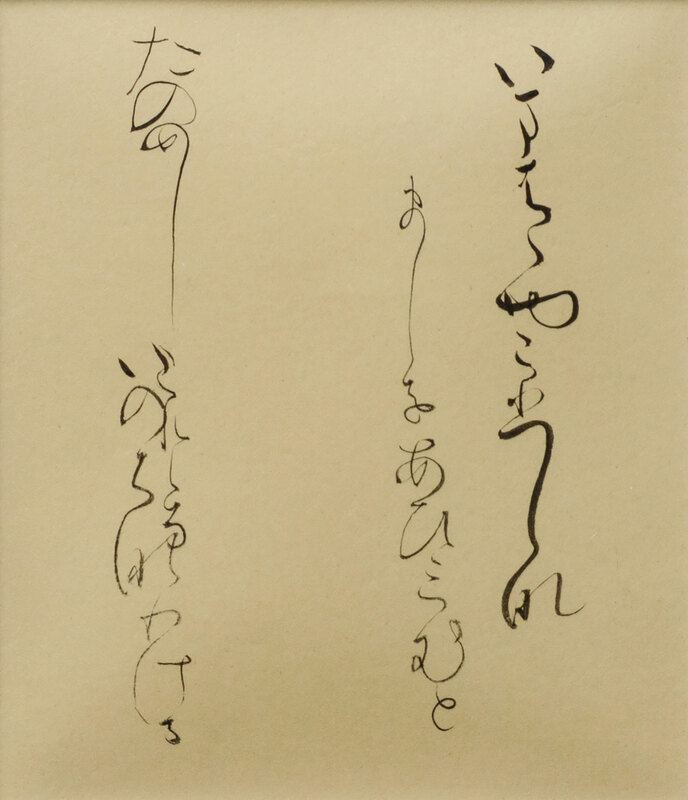 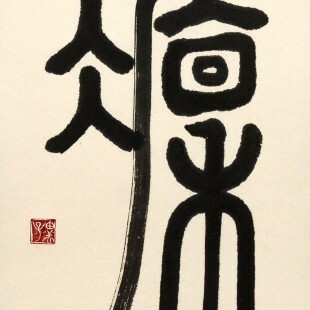 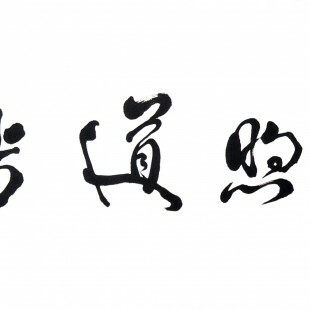 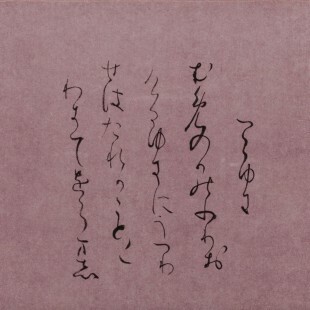 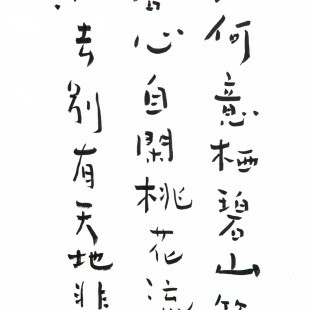 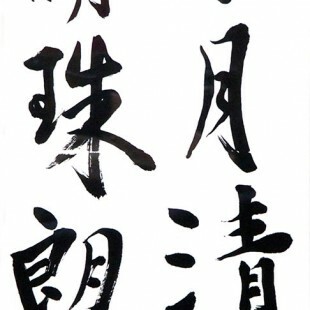 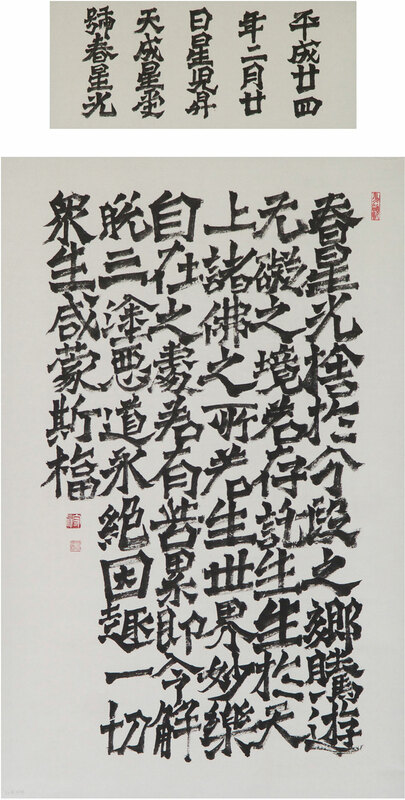 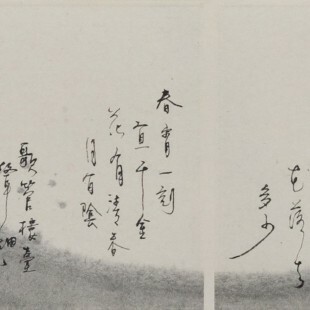 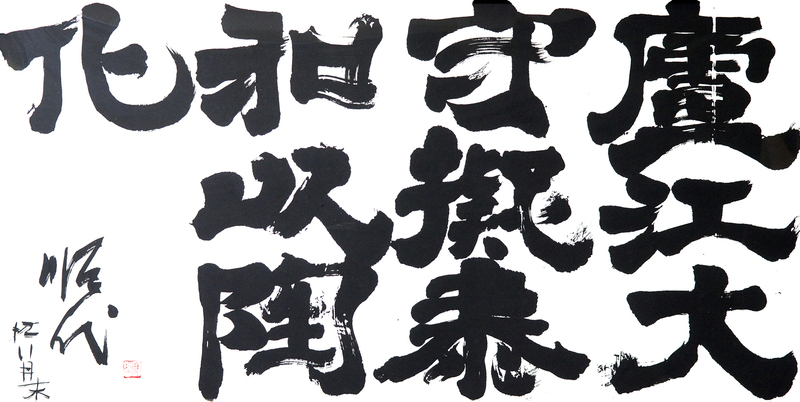 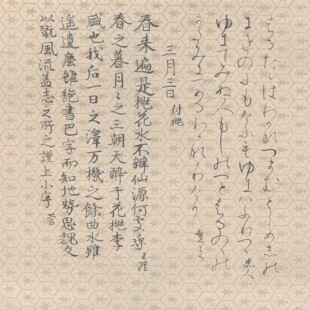 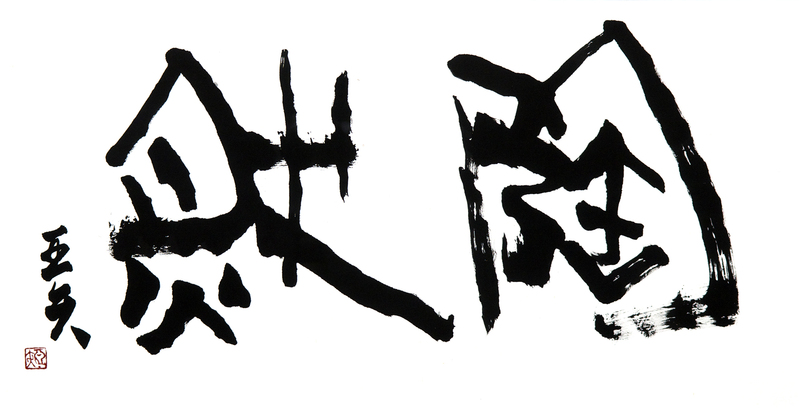 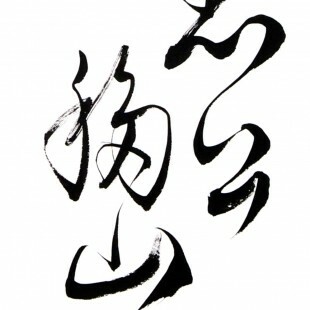 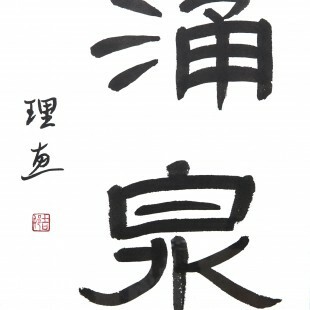 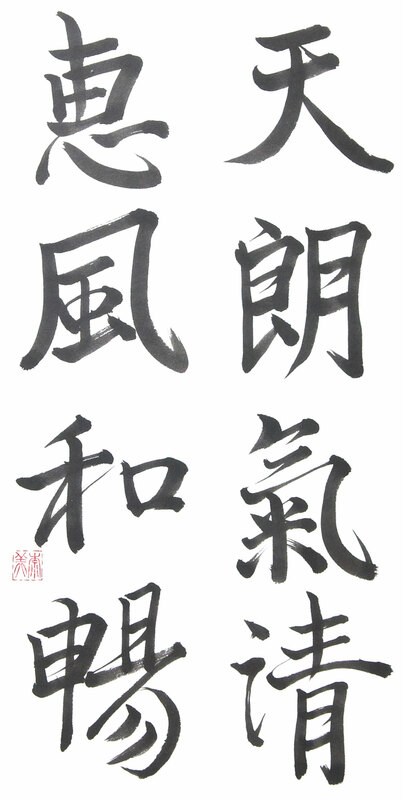 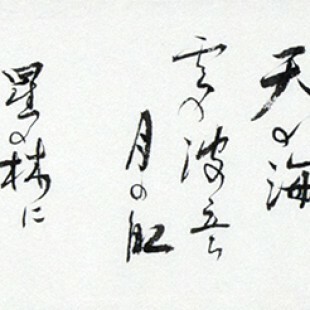 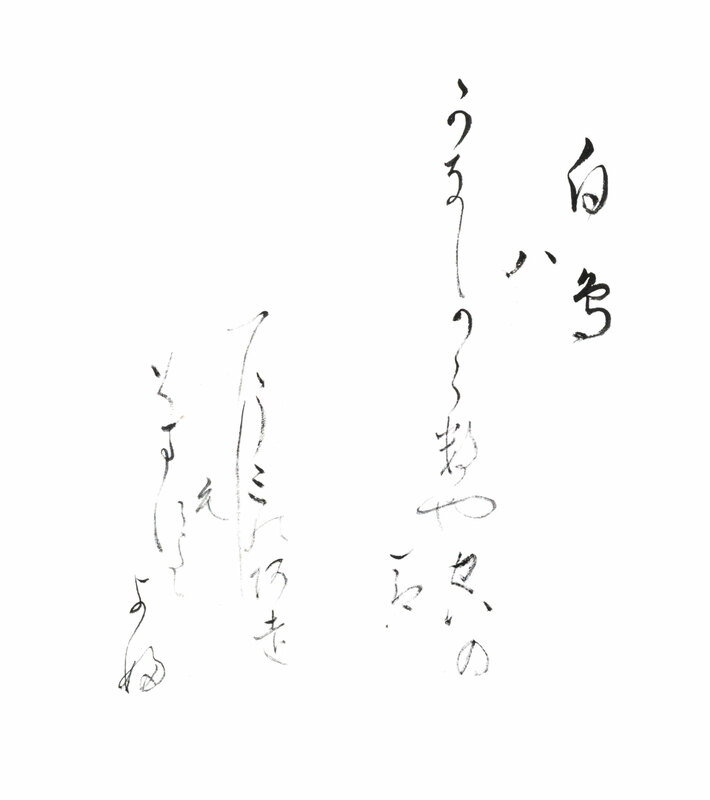 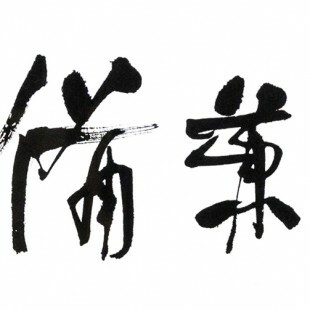 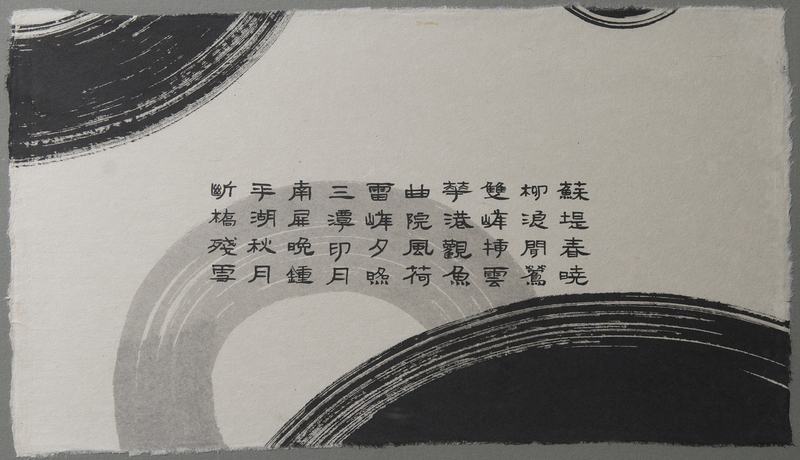 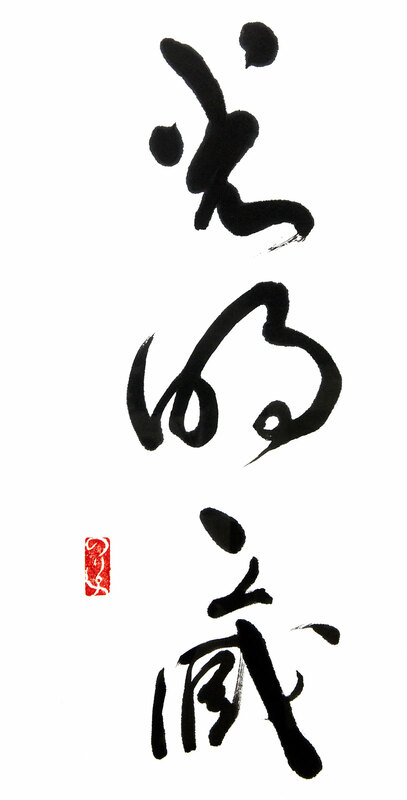 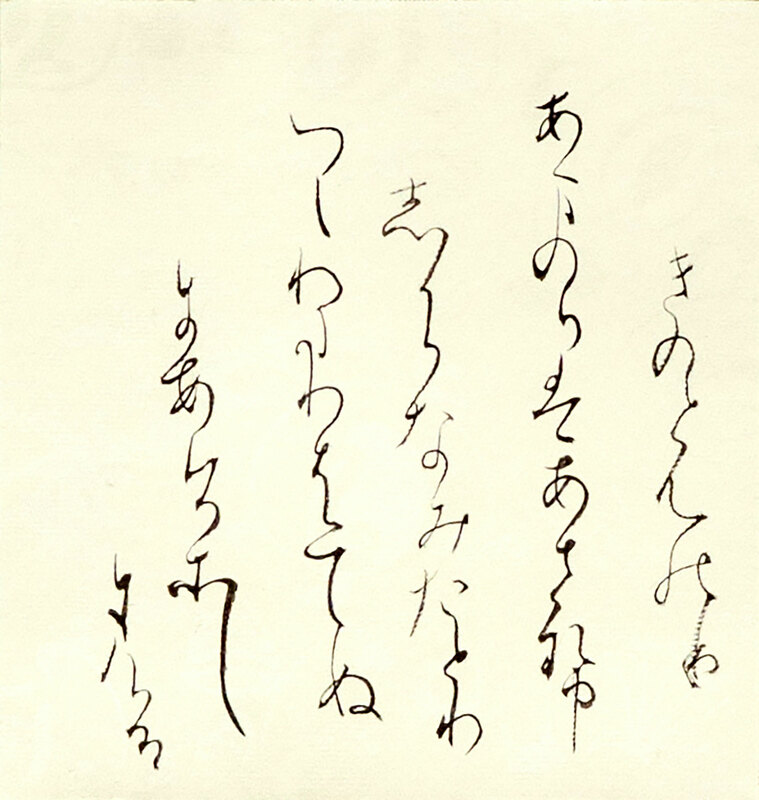 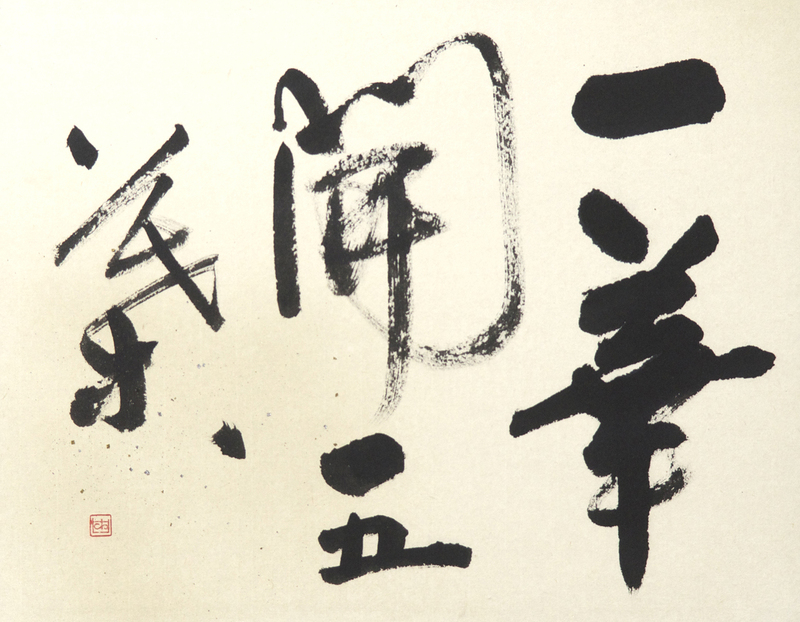 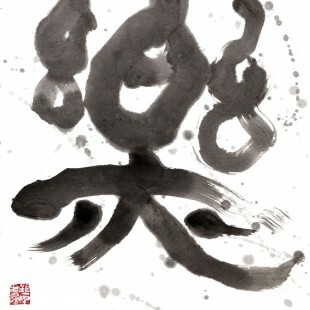 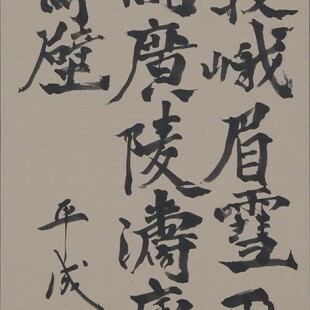 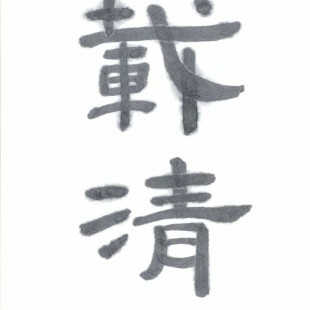 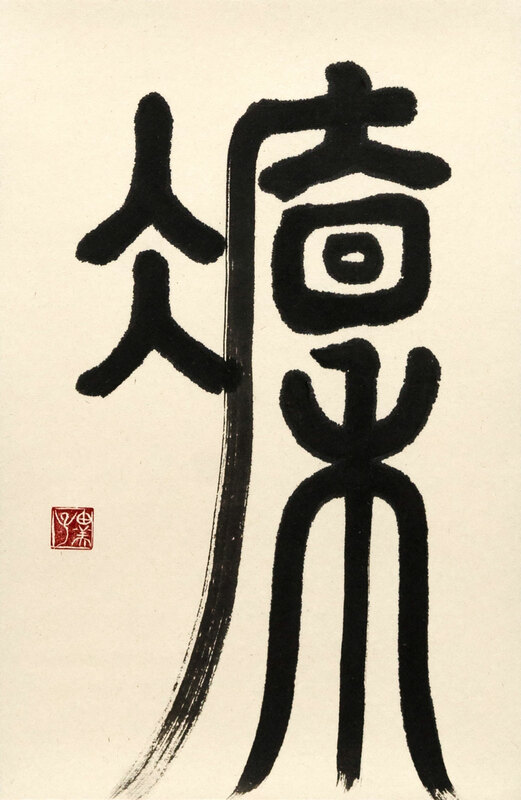 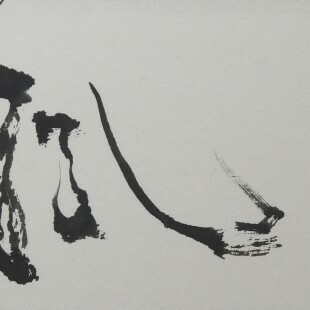 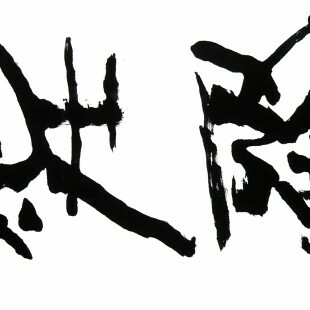 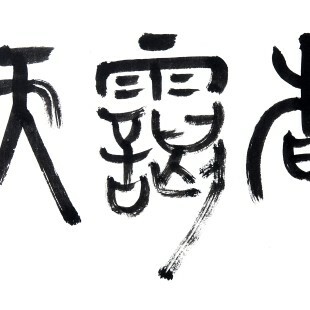 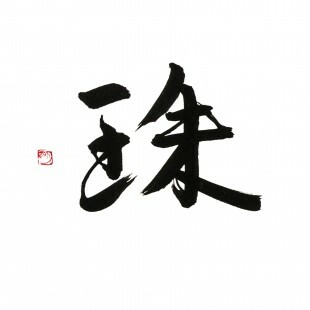 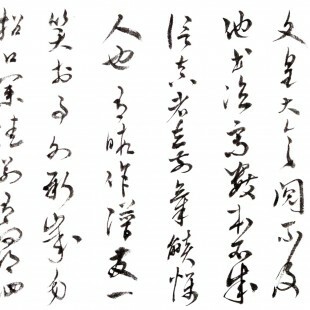 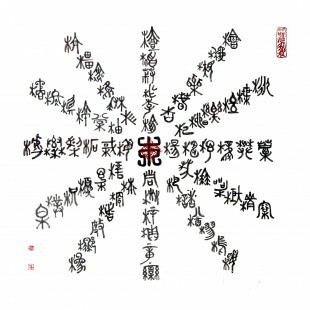 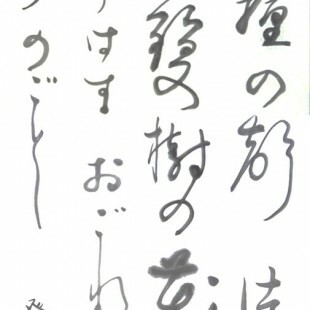 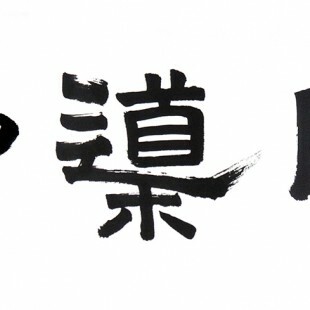 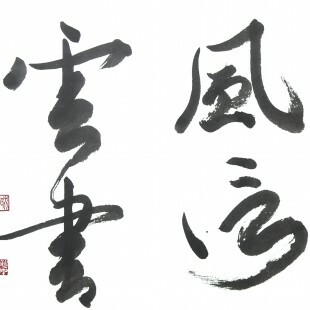 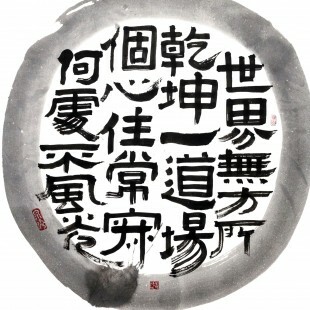 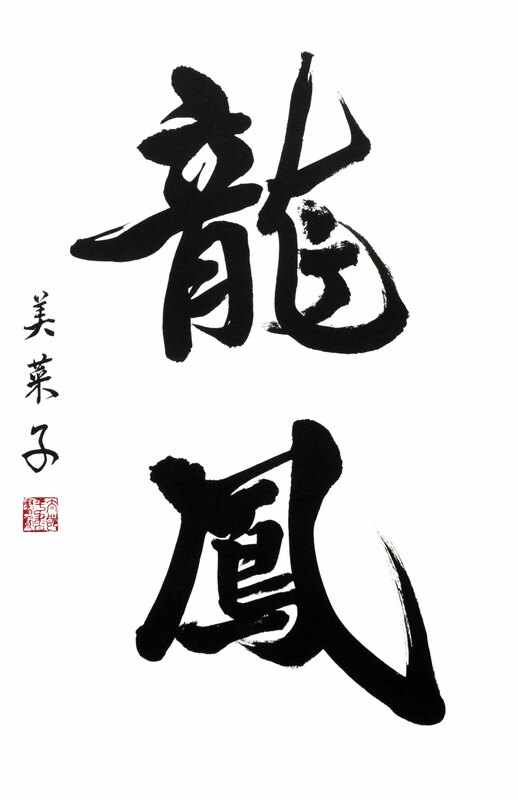 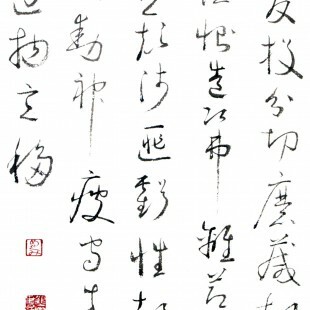 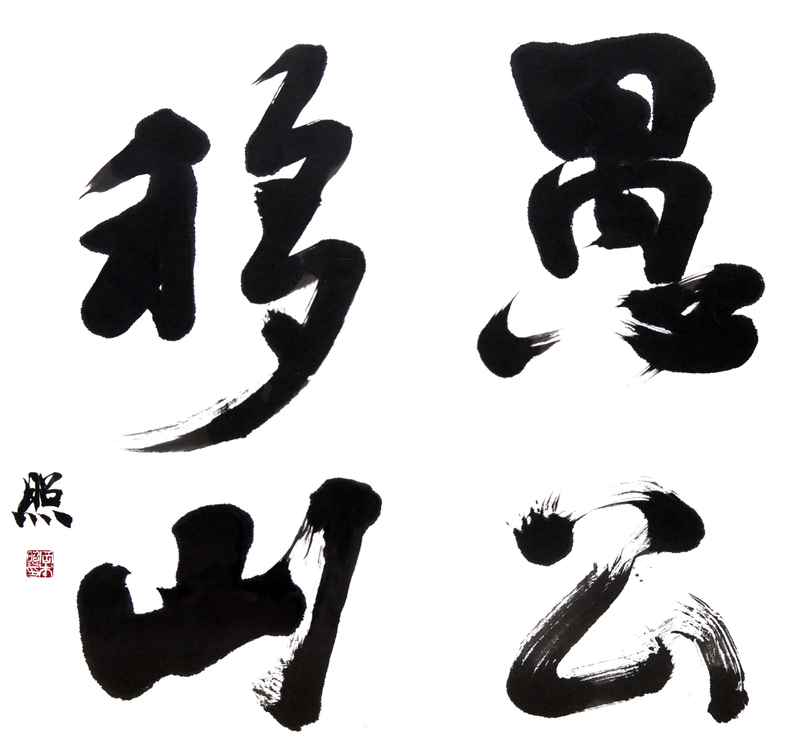 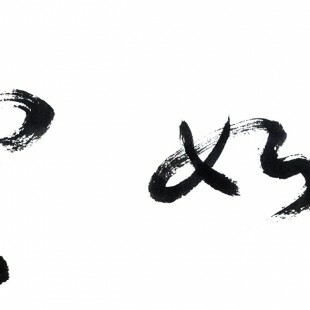 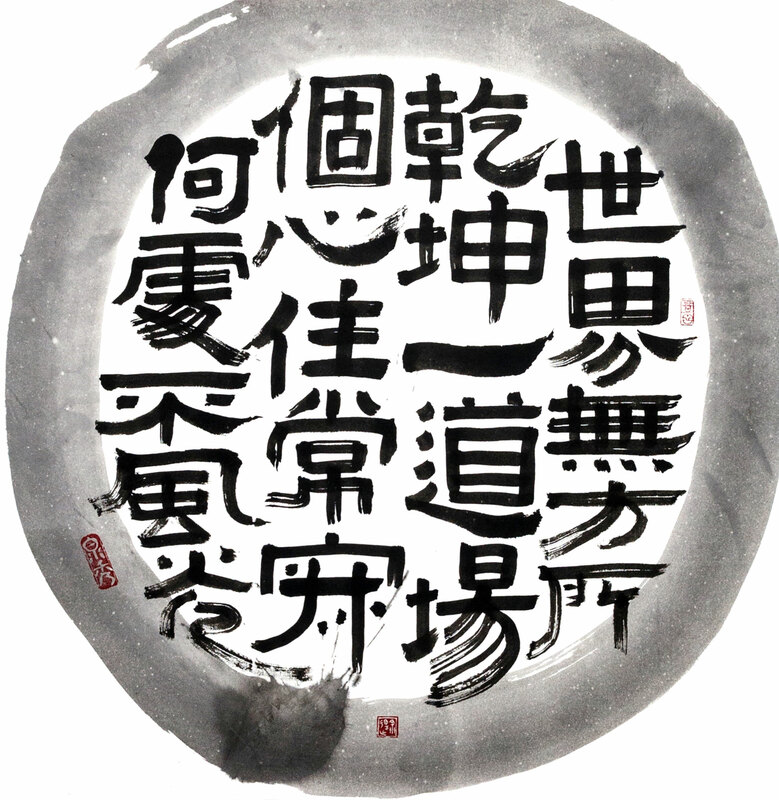 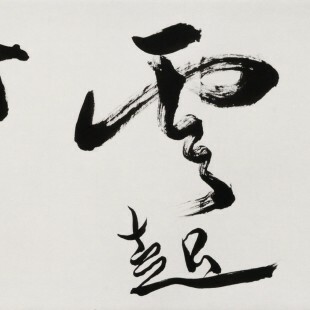 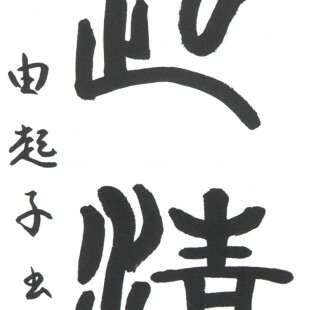 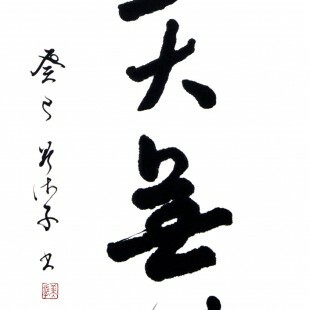 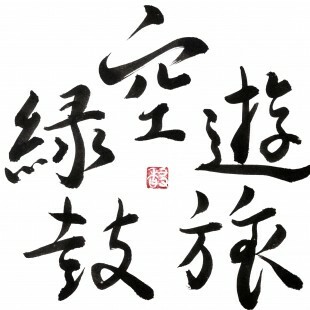 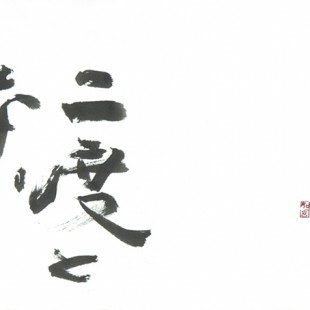 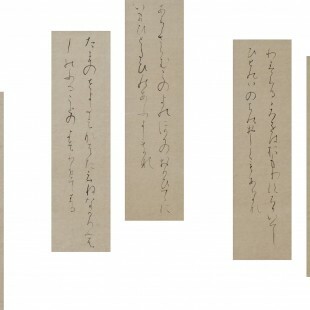 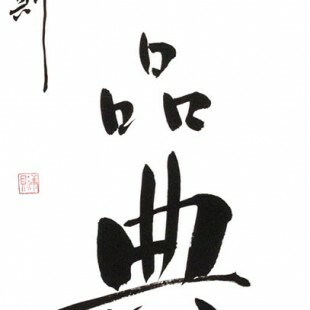 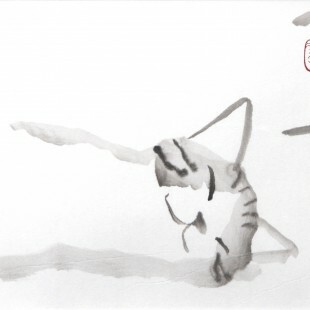 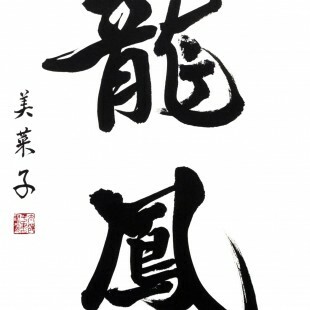 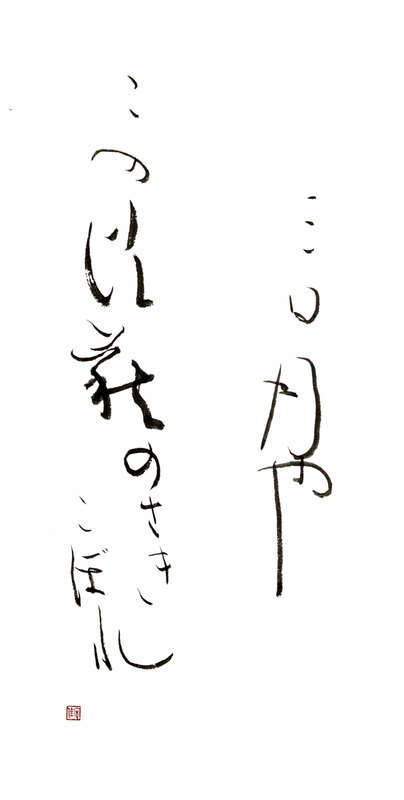 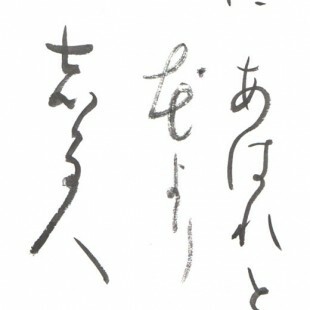 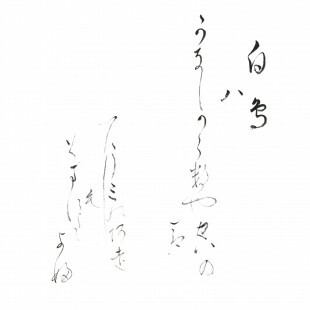 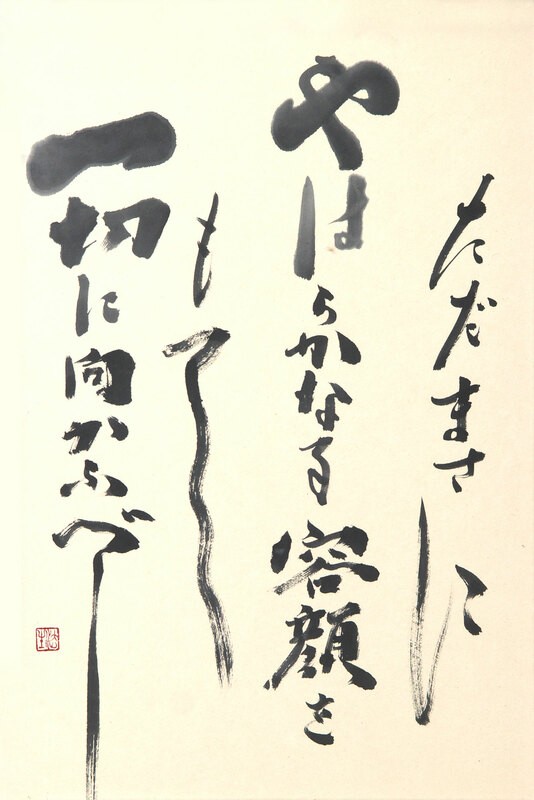 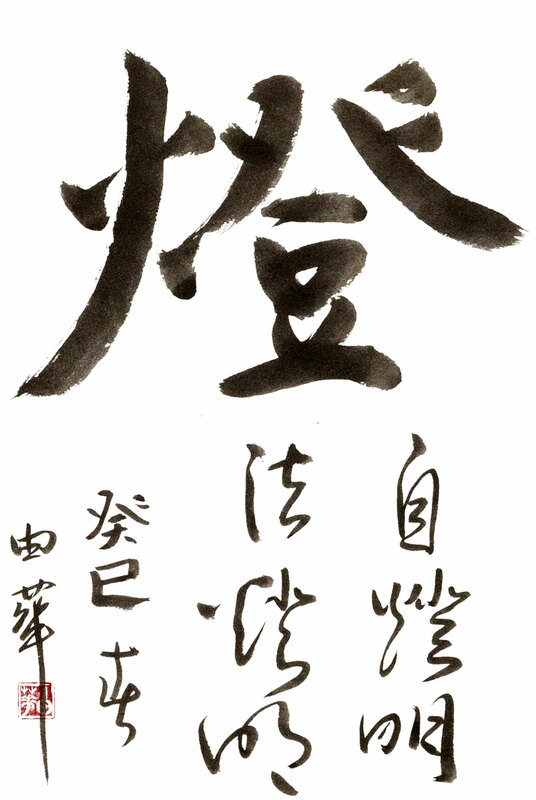 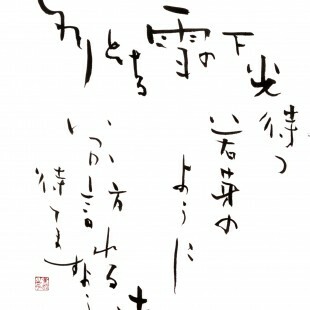 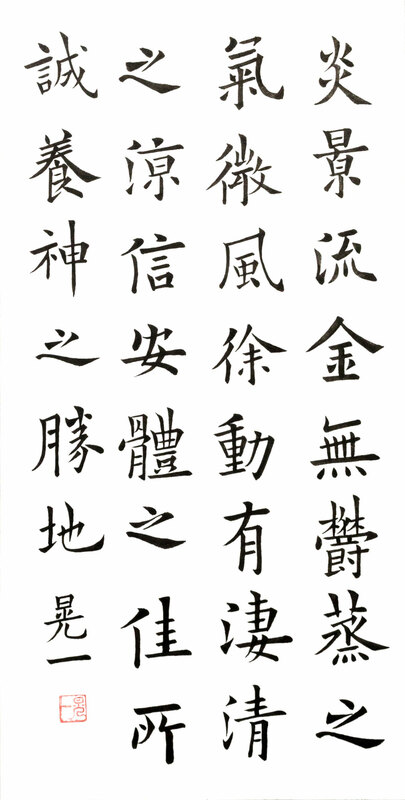 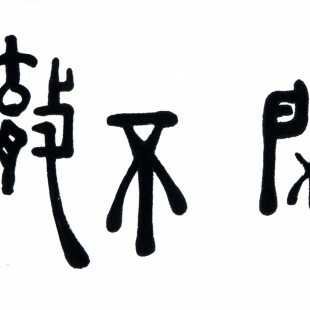 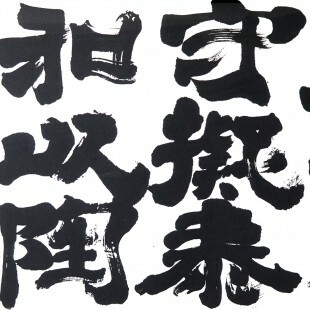 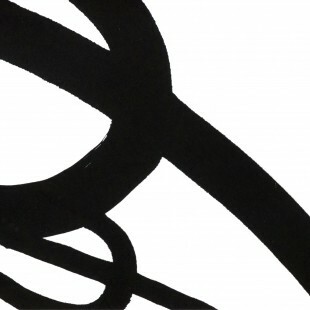 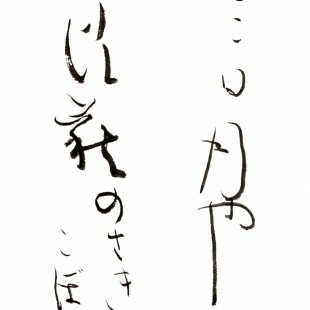 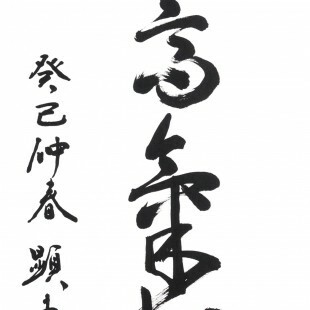 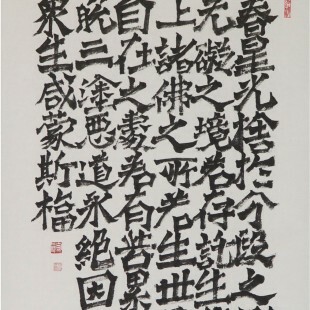 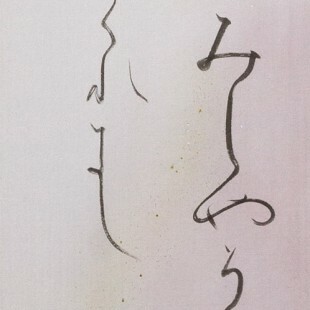 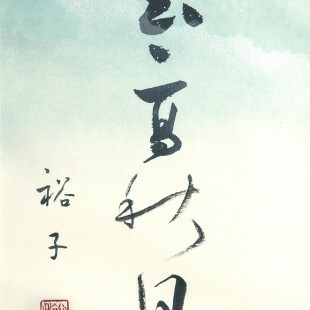 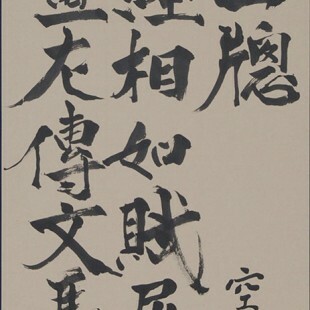 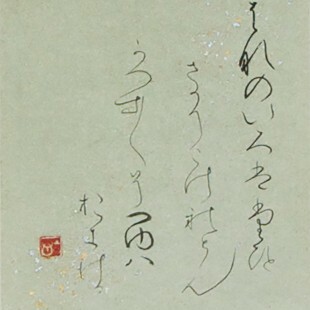 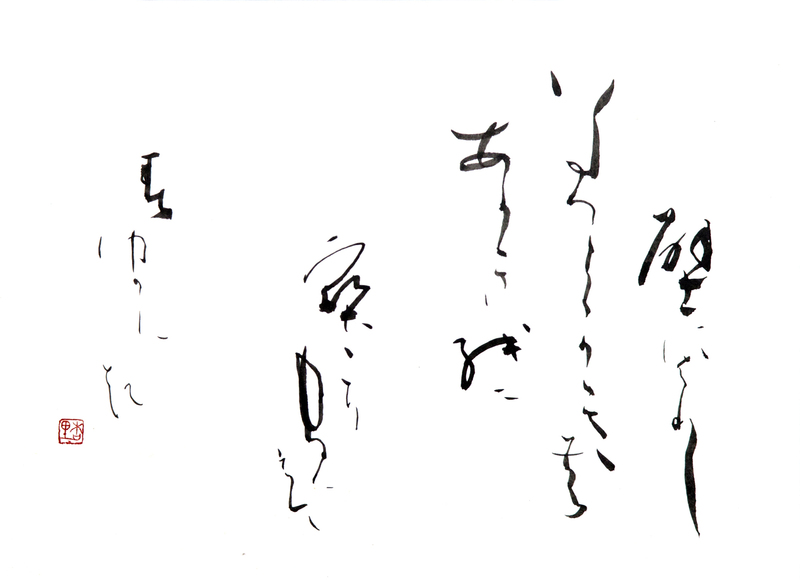 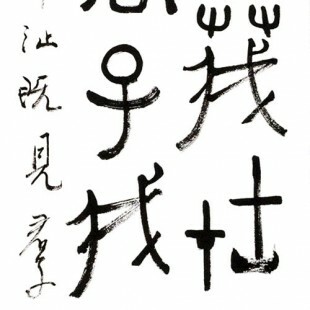 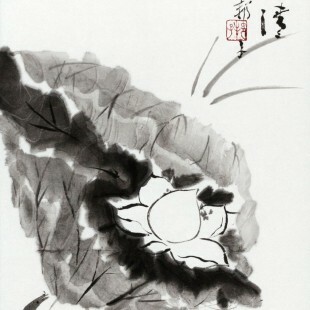 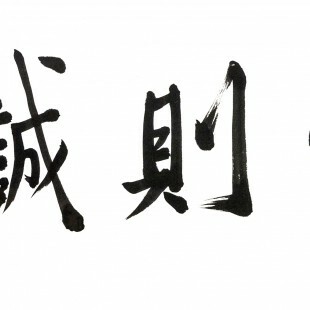 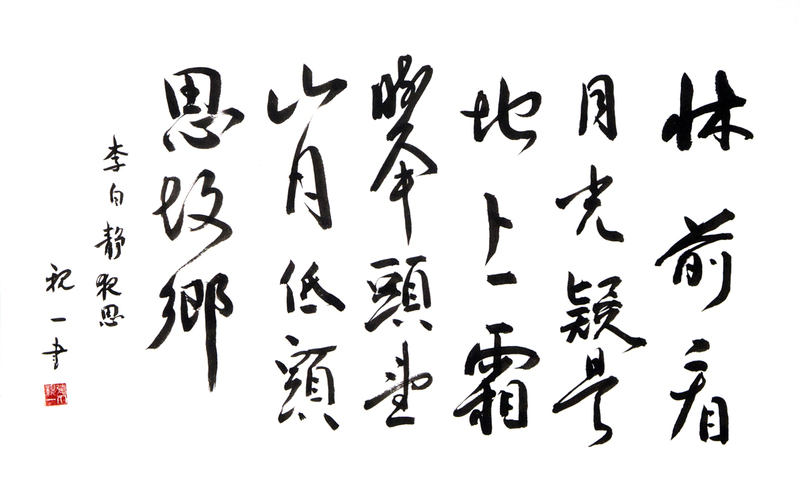 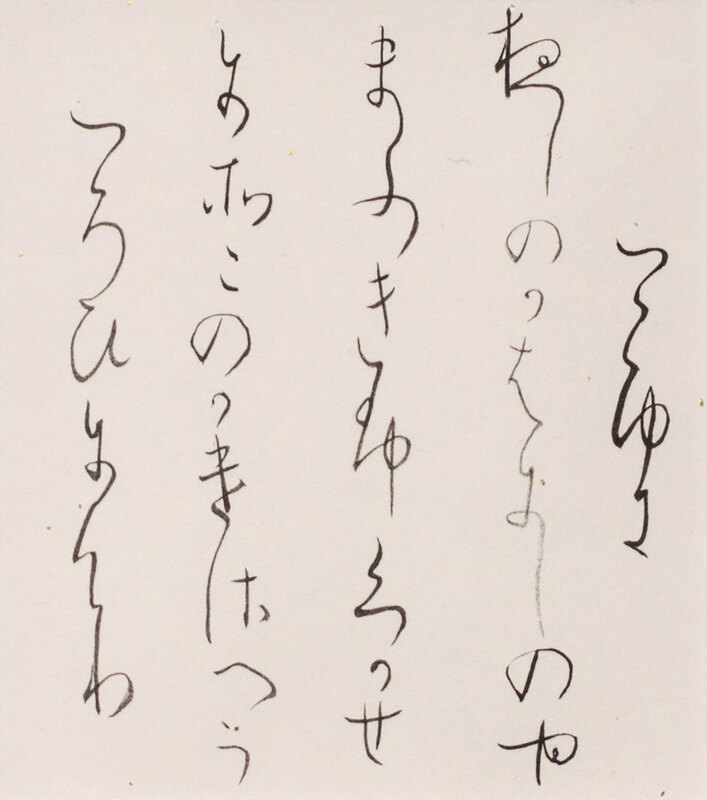 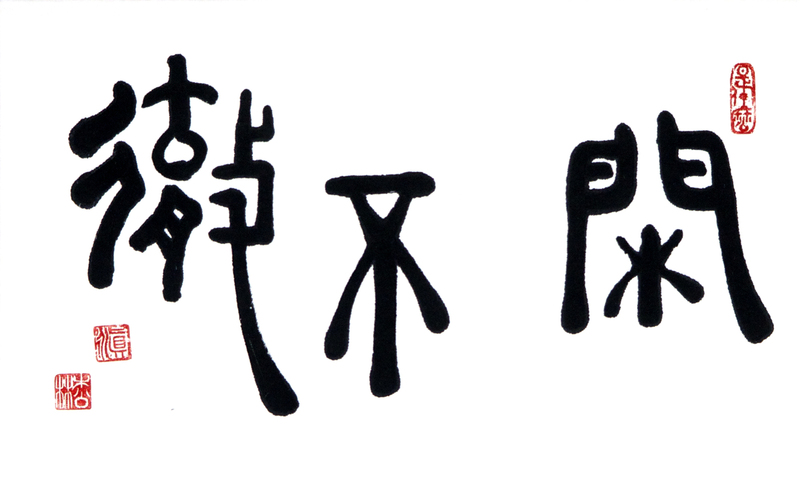 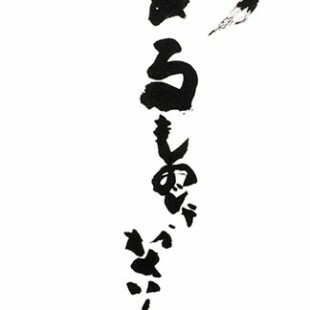 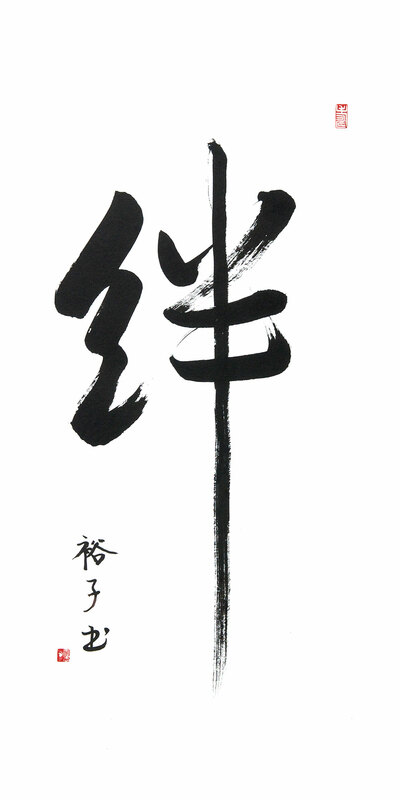 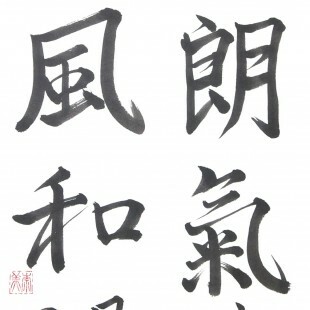 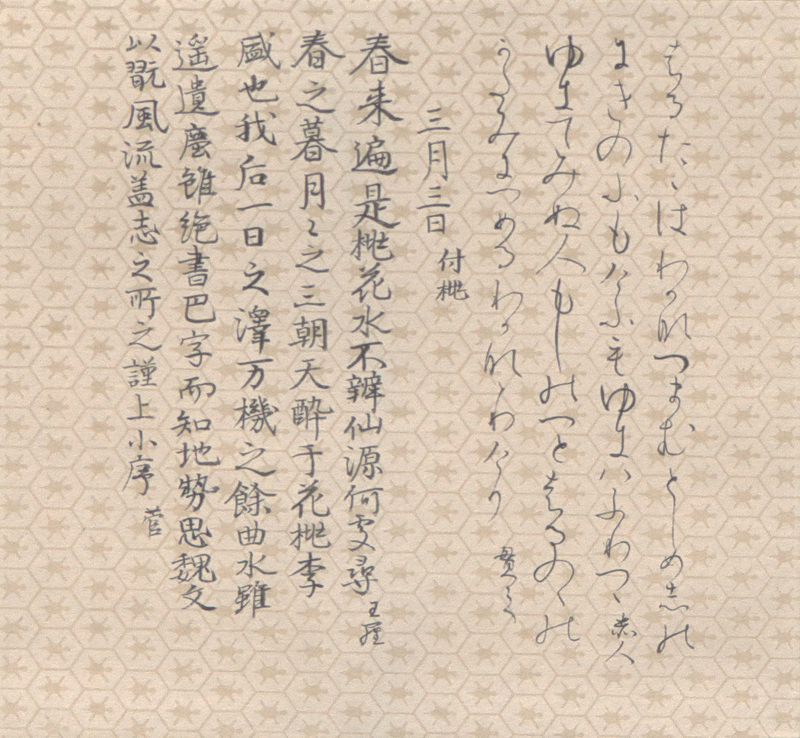 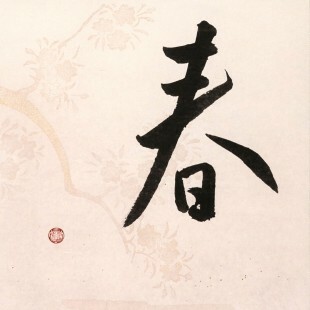 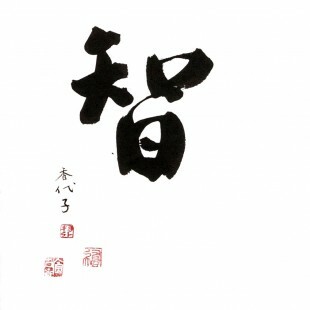 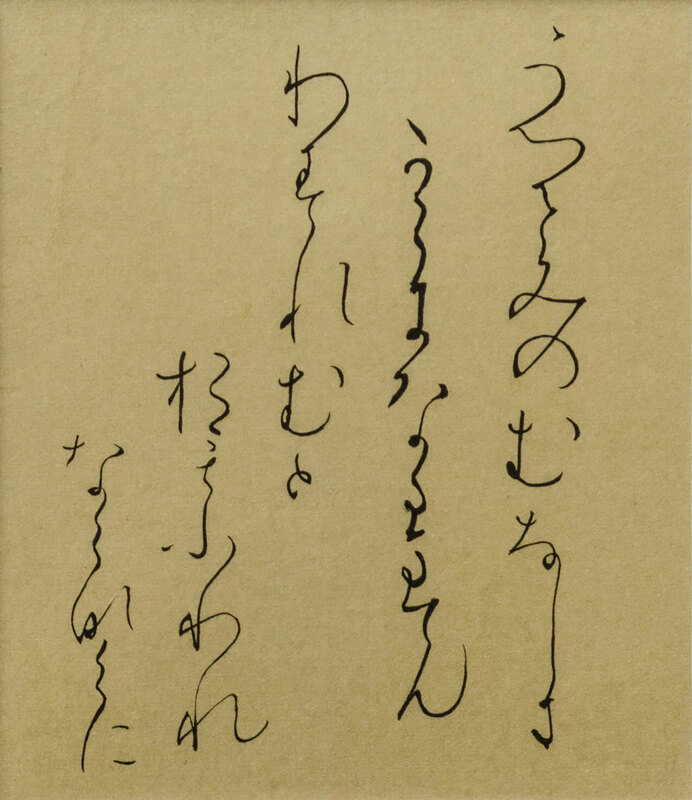 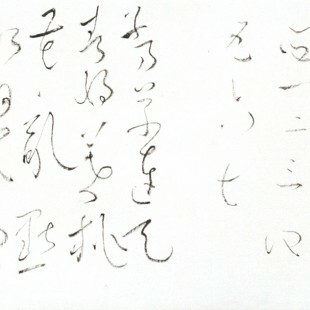 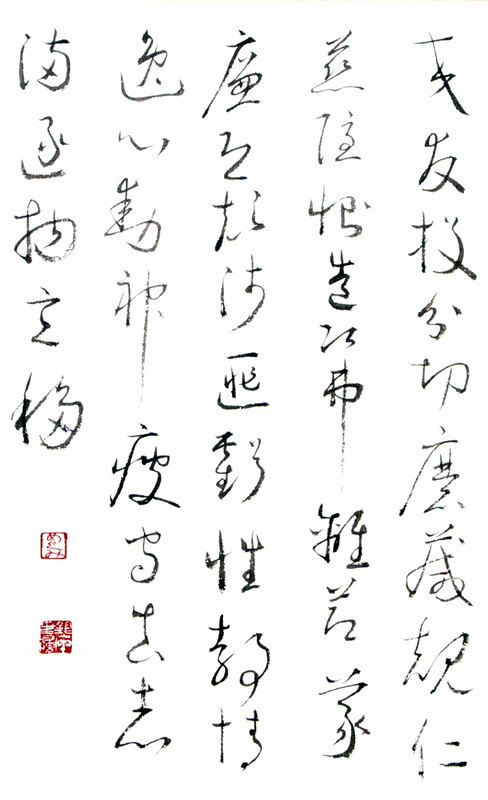 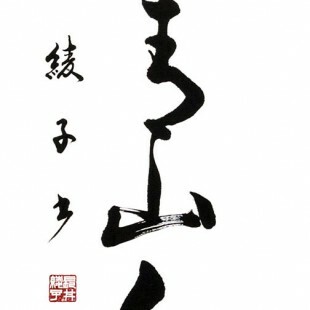 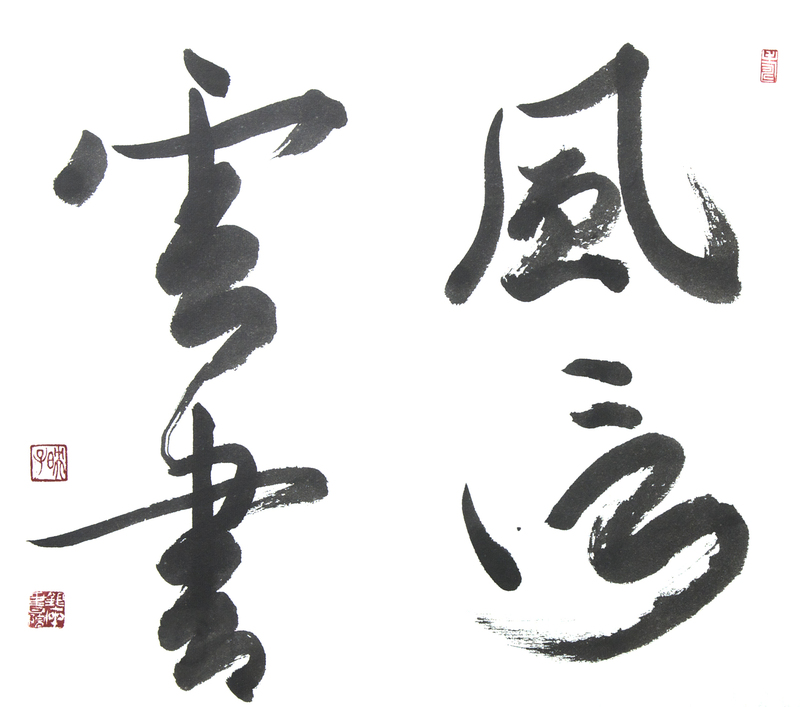 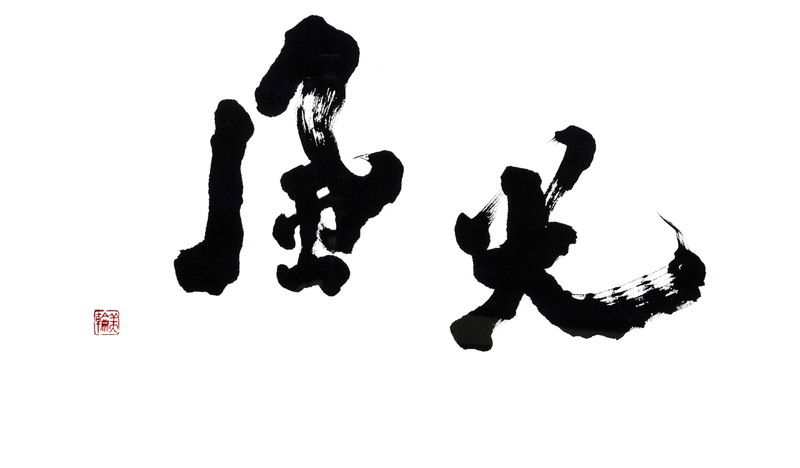 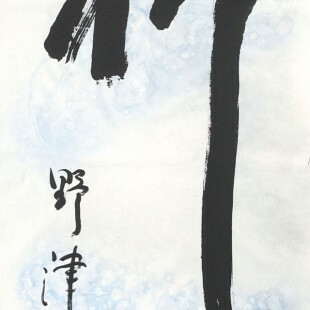 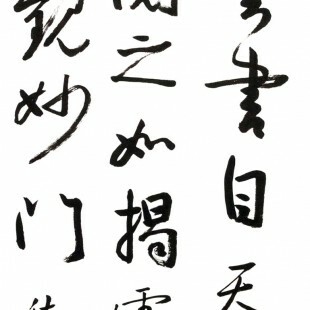 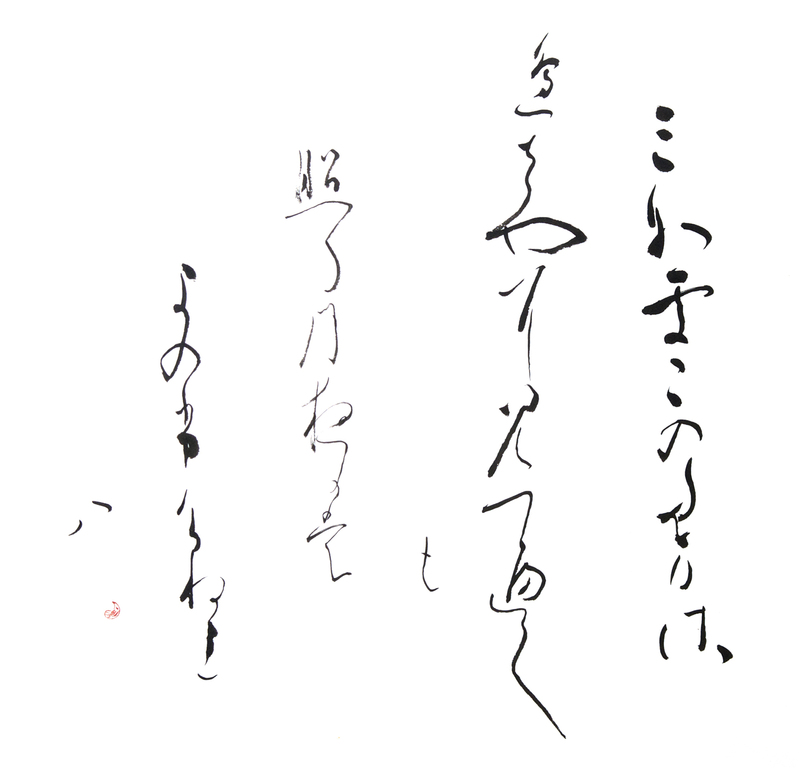 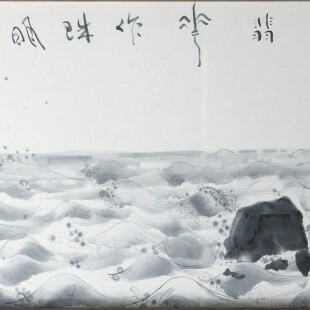 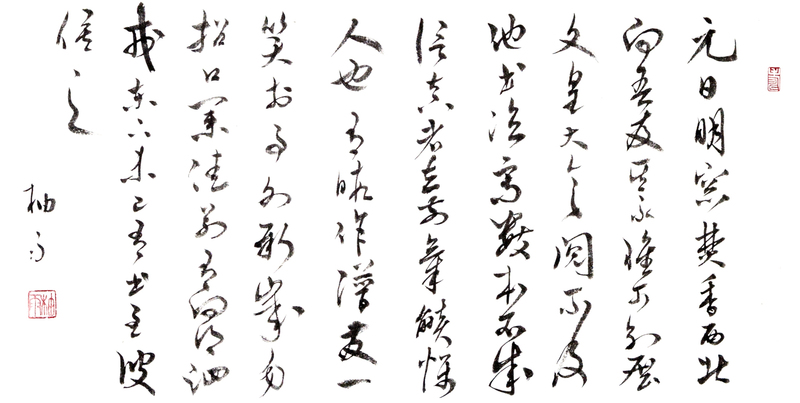 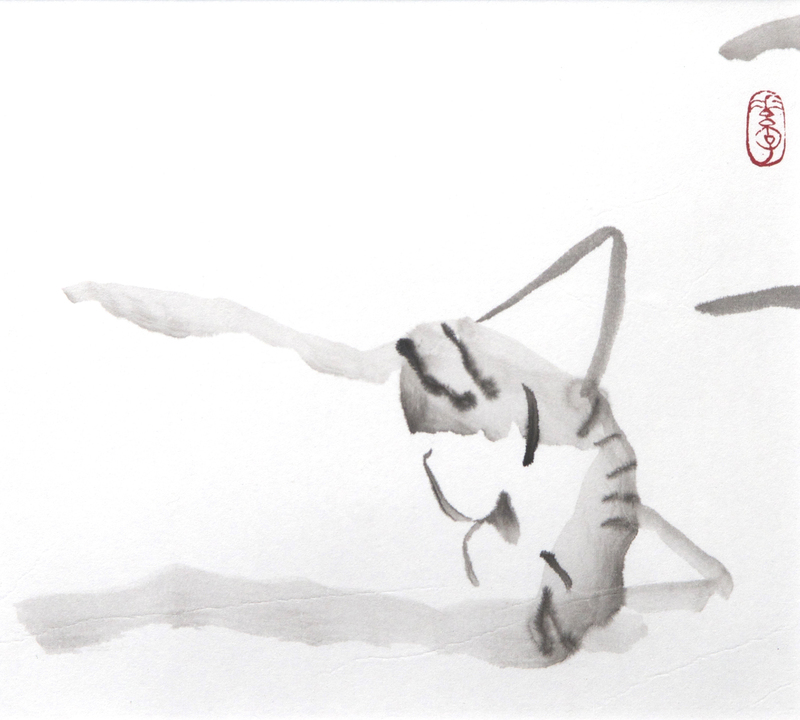 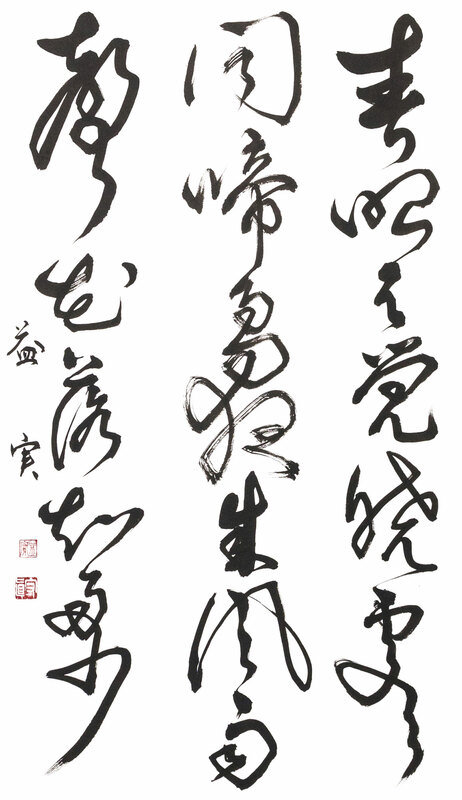 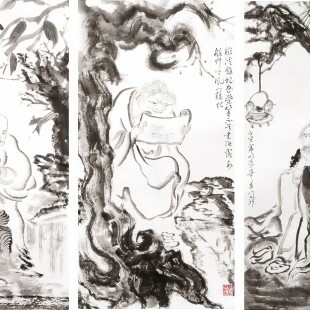 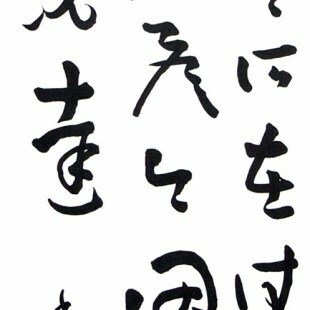 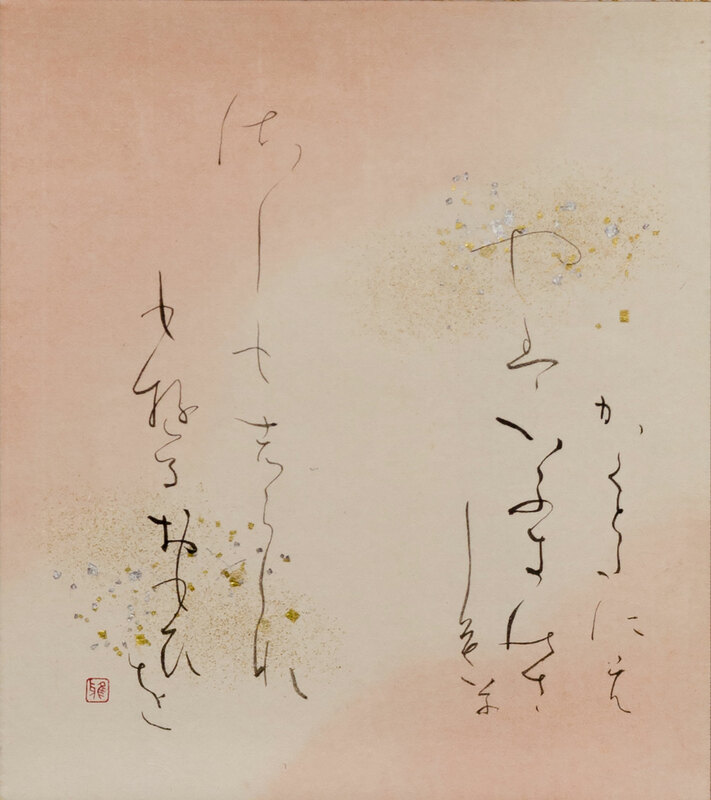 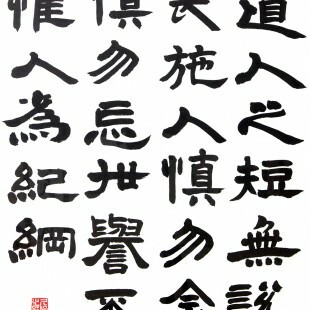 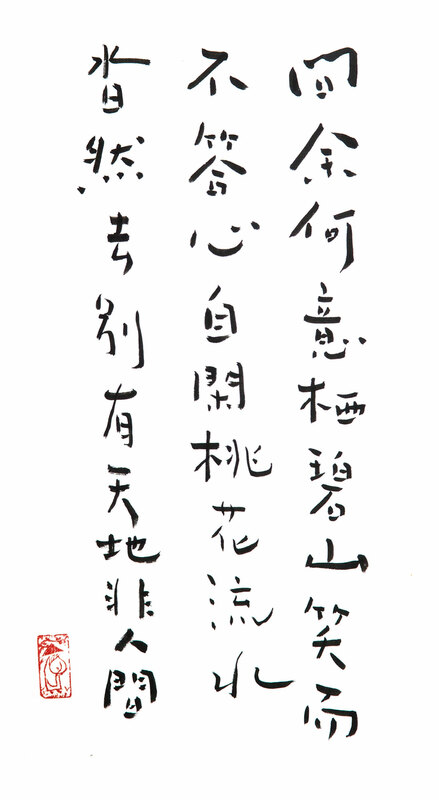 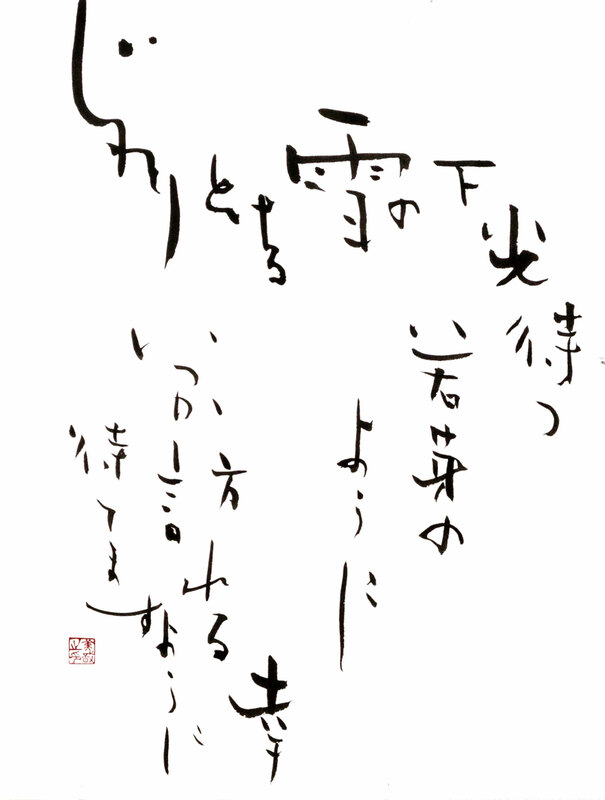 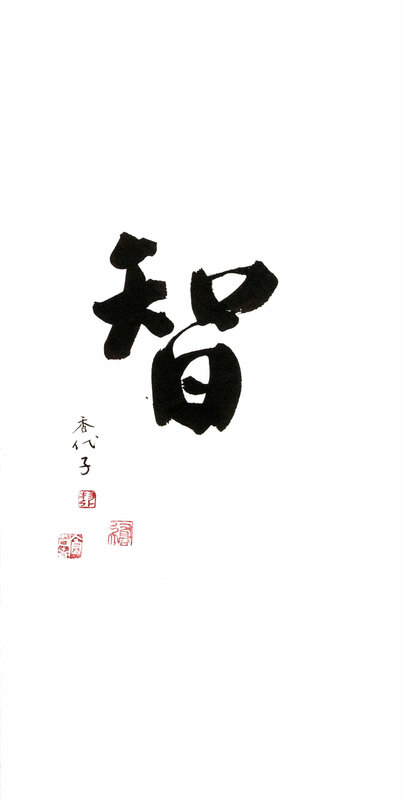 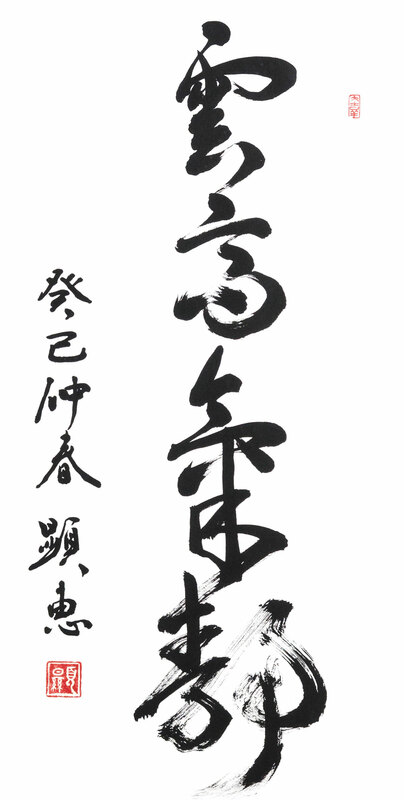 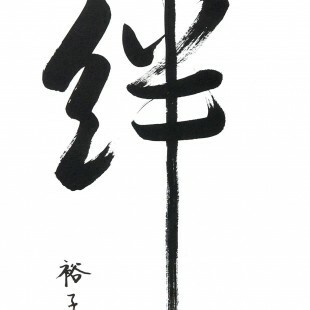 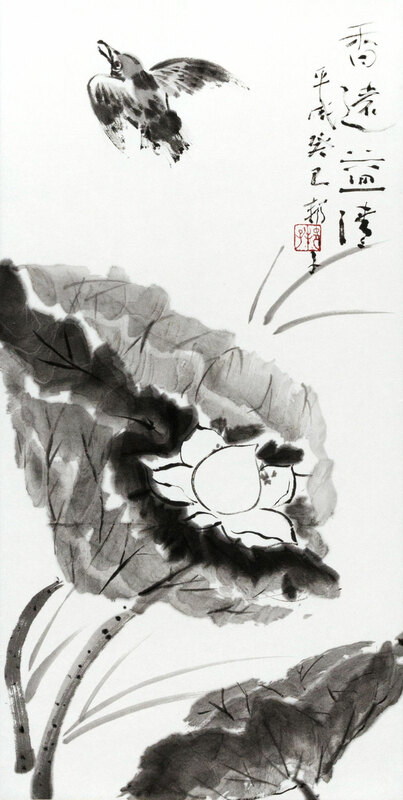 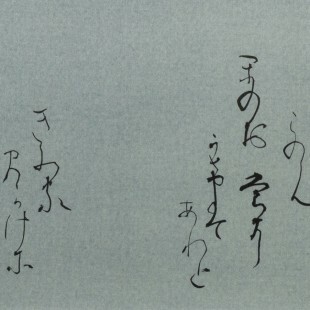 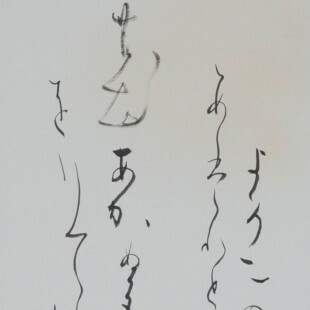 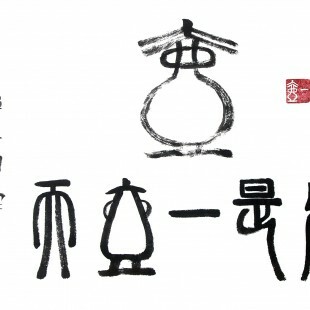 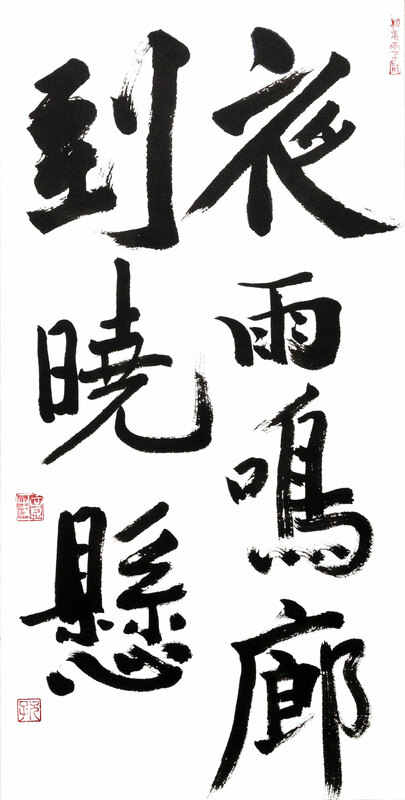 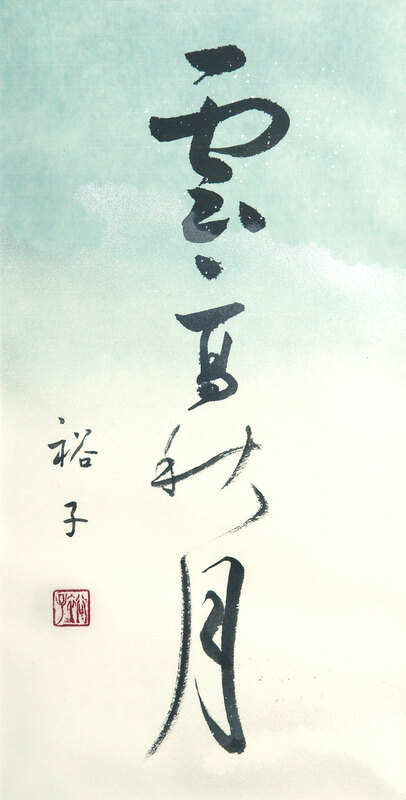 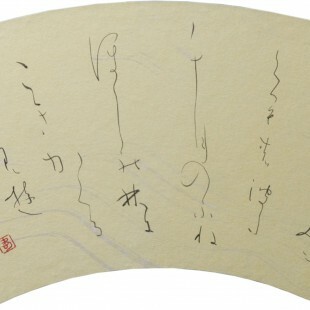 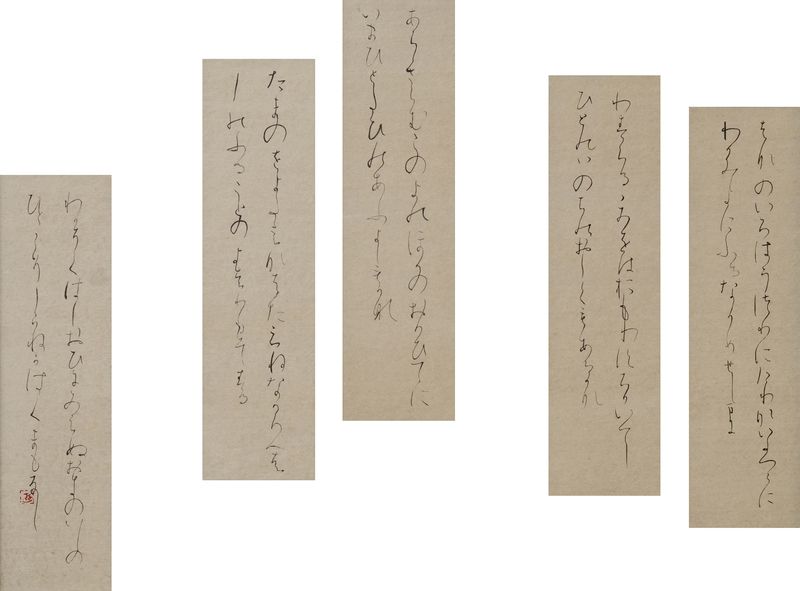 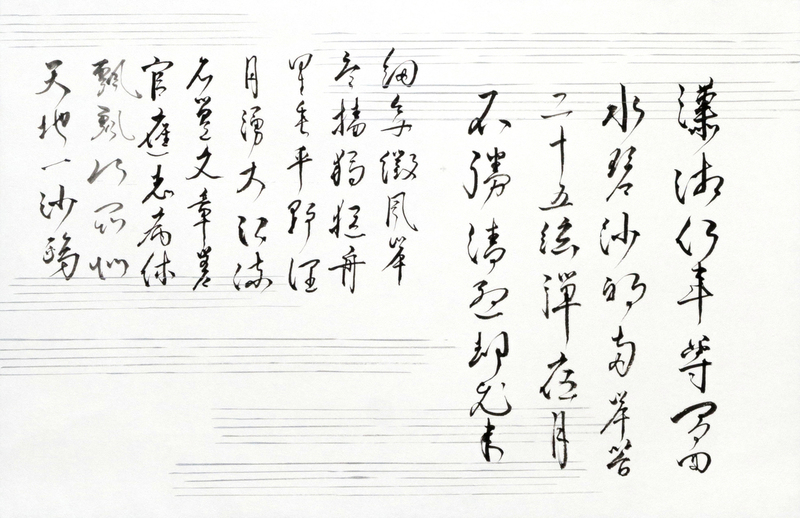 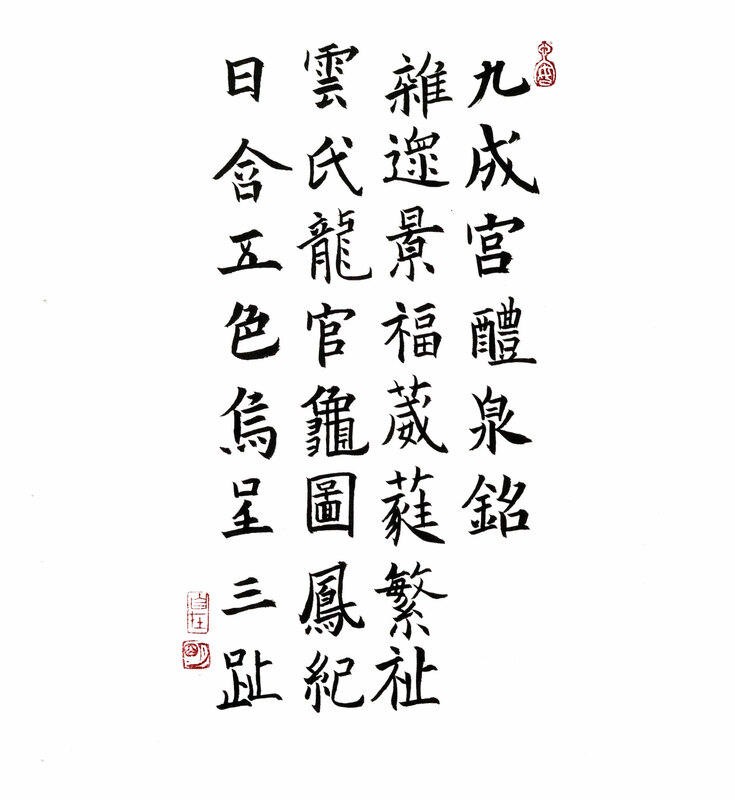 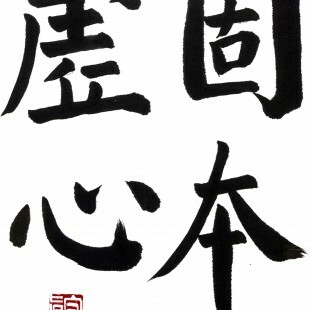 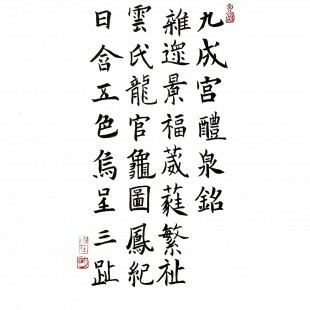 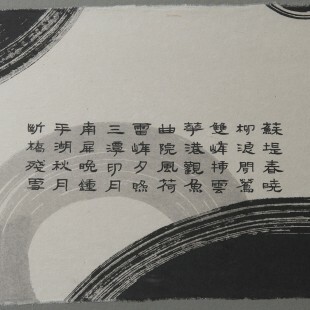 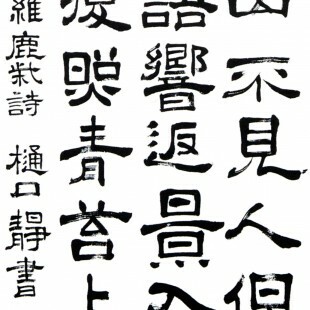 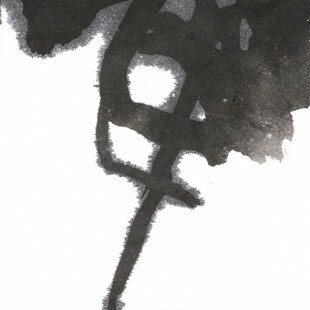 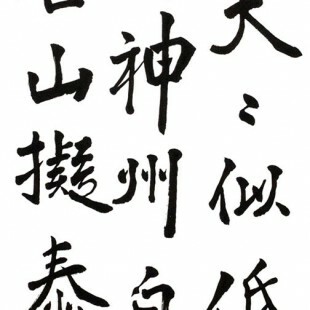 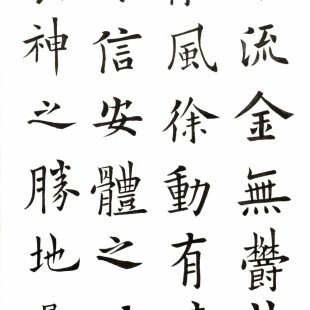 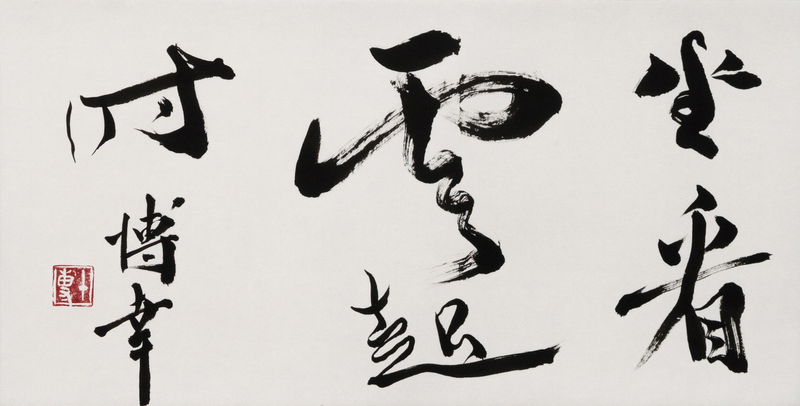 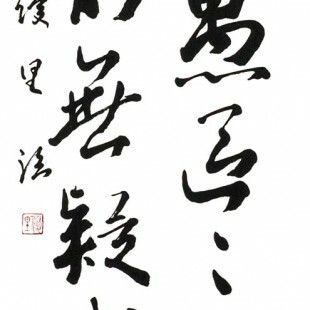 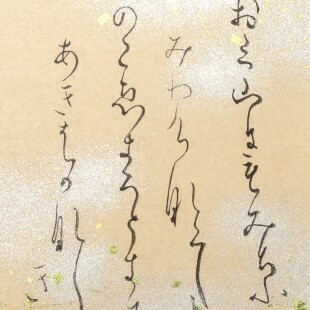 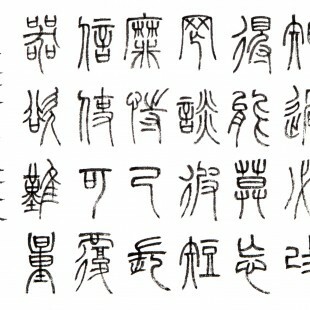 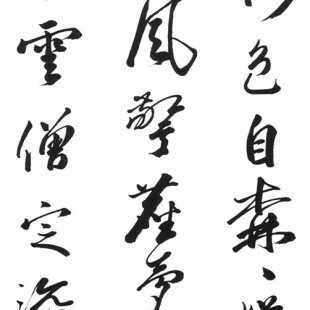 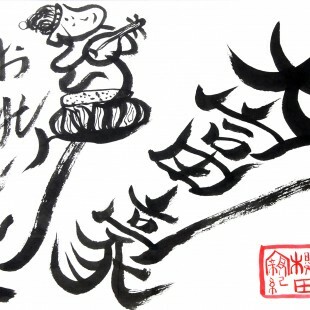 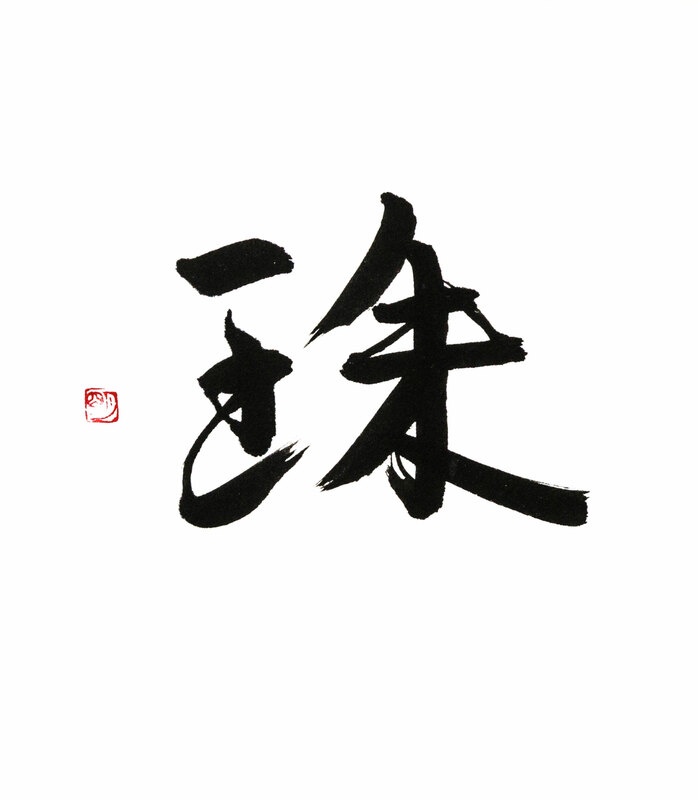 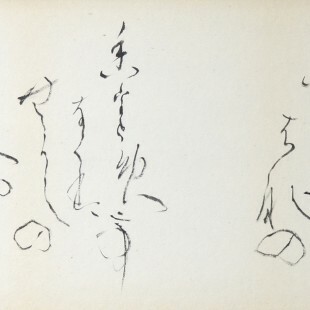 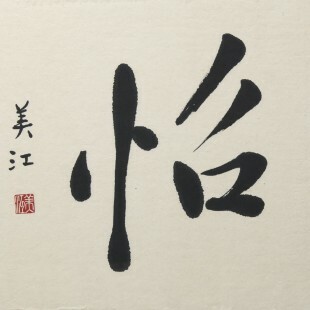 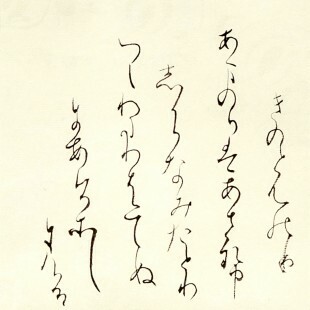 Exhibition Calligraphy. 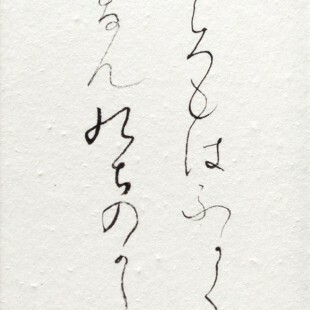 Art School Ginza / Minami Aoyama Shogain. 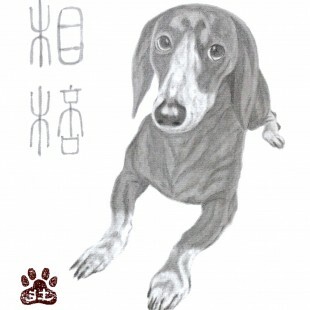 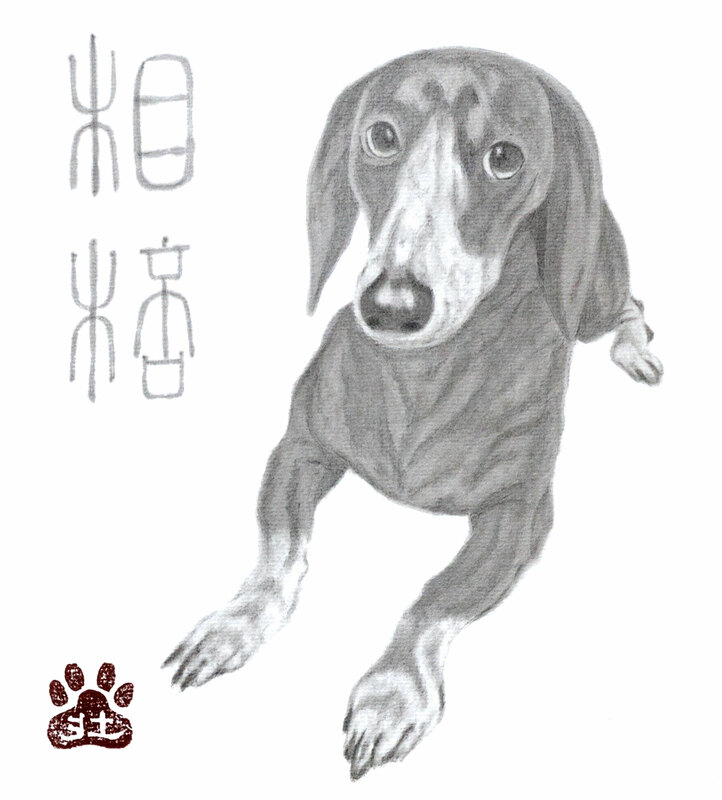 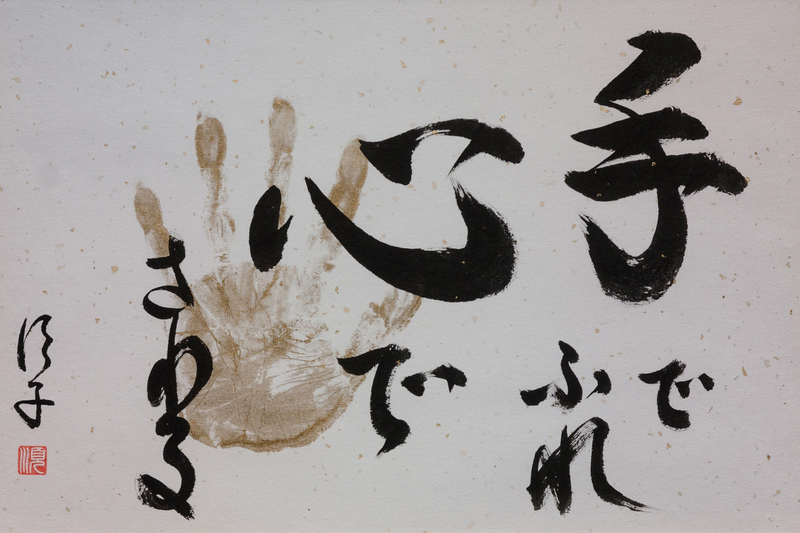 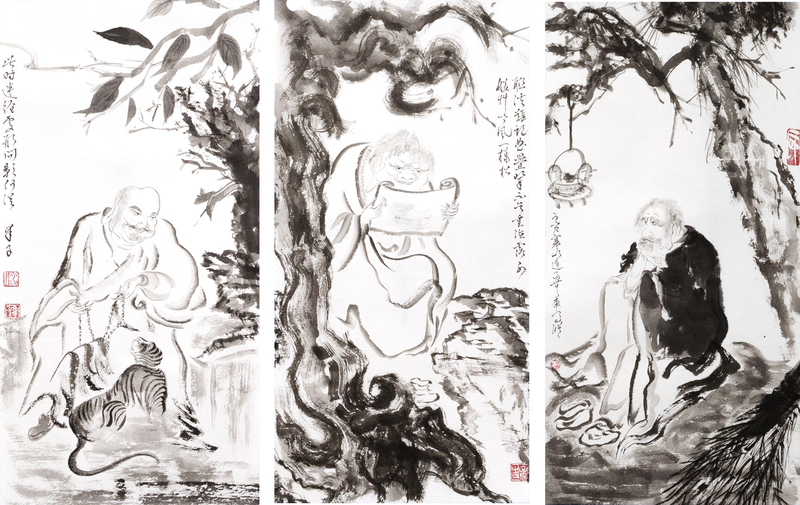 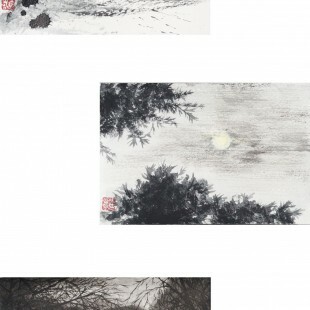 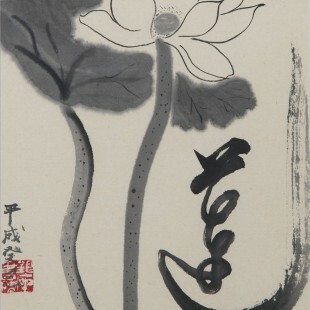 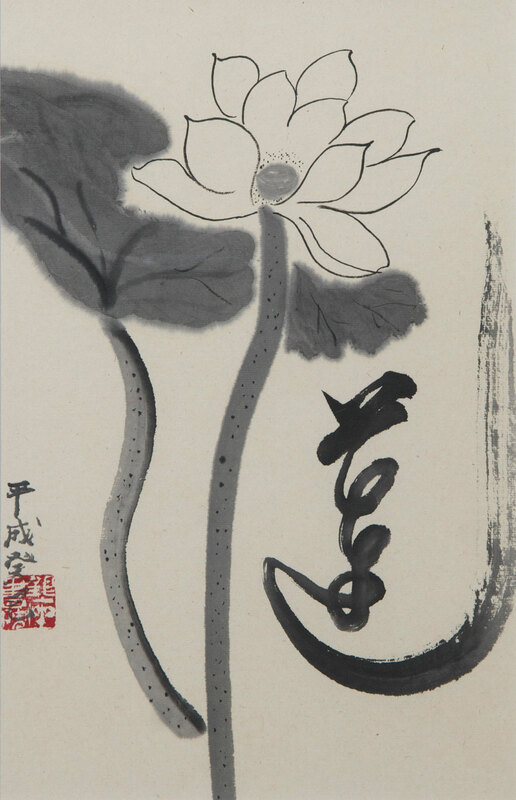 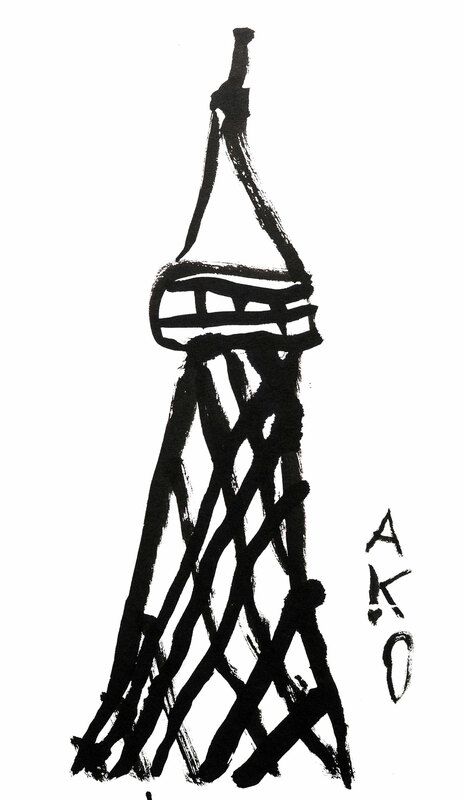 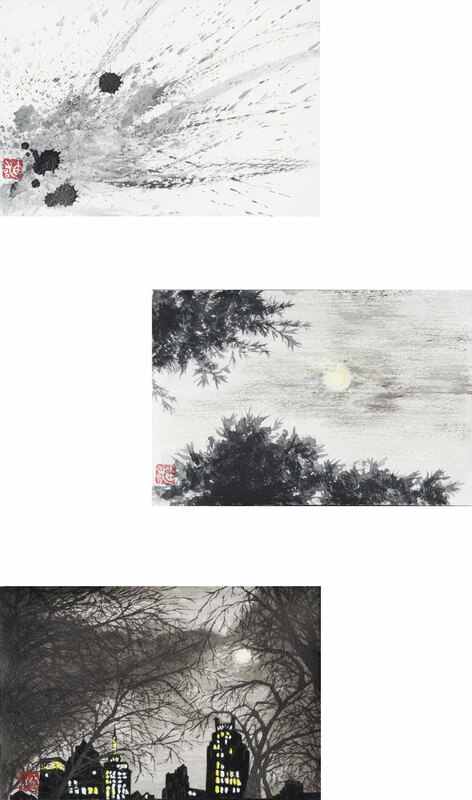 Each year we have an exhibition for Art School Ginza and Minami Aoyama Shogain students. 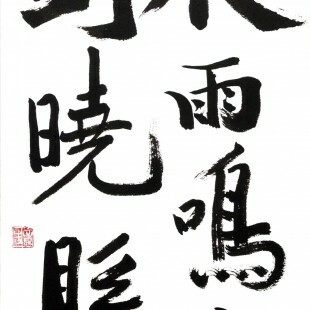 Please show your work to others and communicate with others.